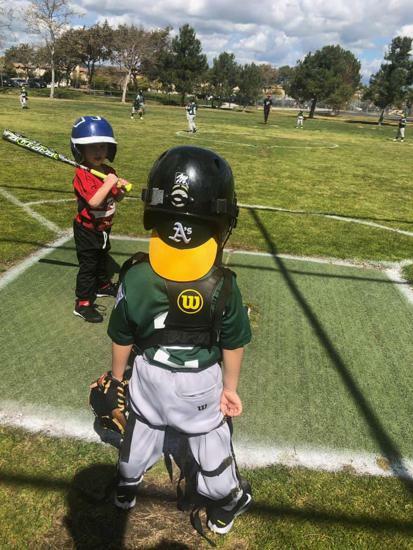 The 2019 Spring Season has officially kicked off! 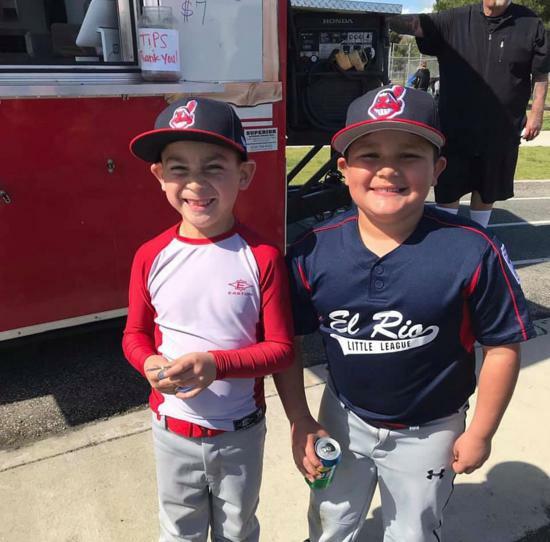 We thank all ERLL players and families for being a part of our strong tradition as we look forward to another great season of ERLL baseball! 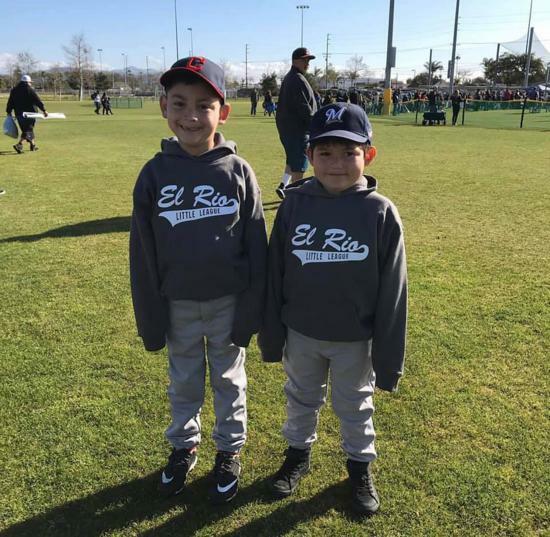 ERLL is a youth baseball organization for ages 4 to 16 years in the Spring season, and ages 6 to 14 years in the Fall season. 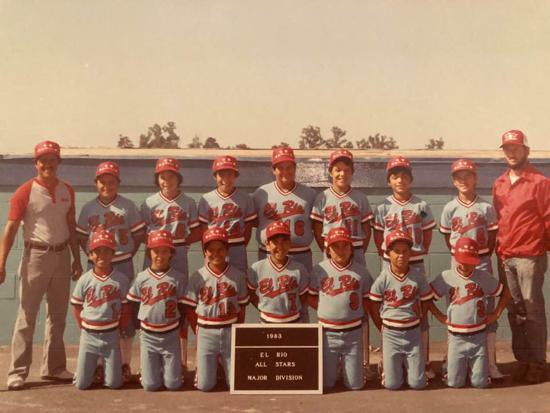 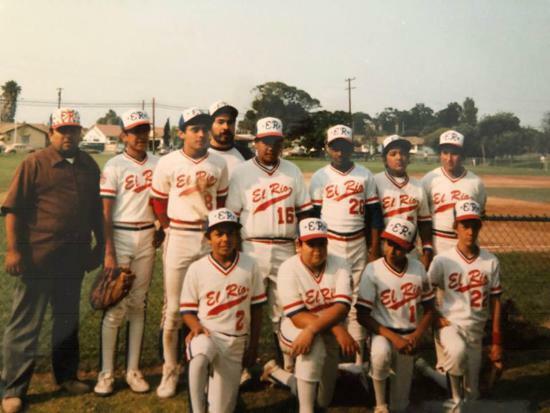 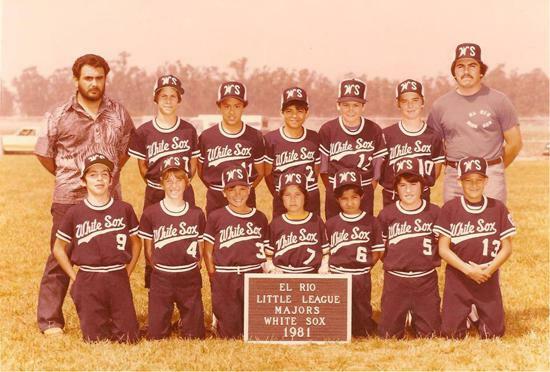 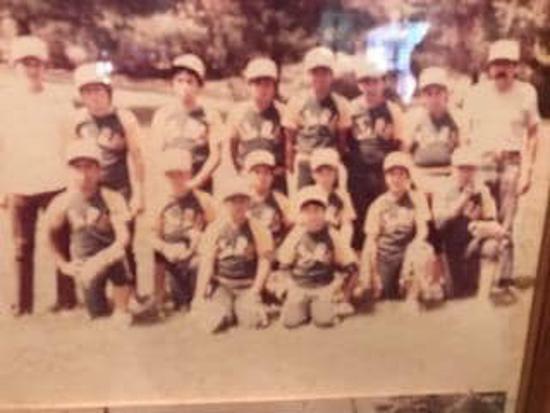 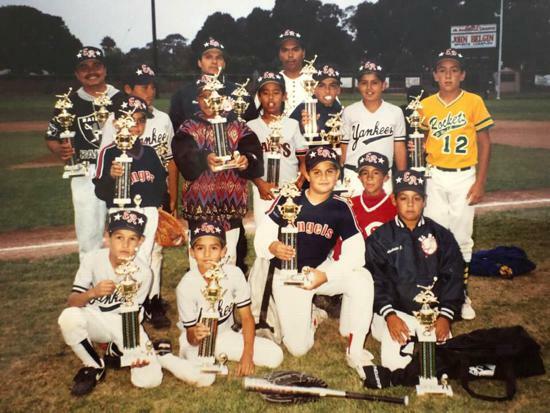 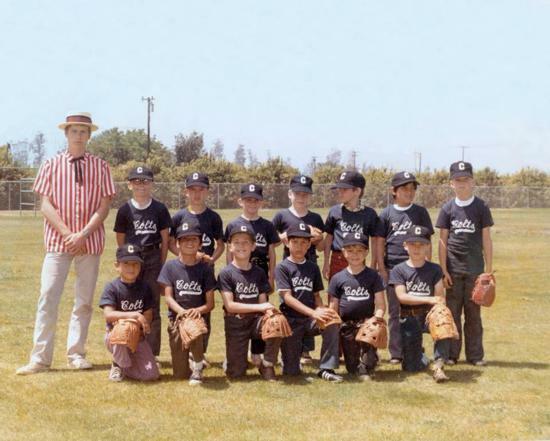 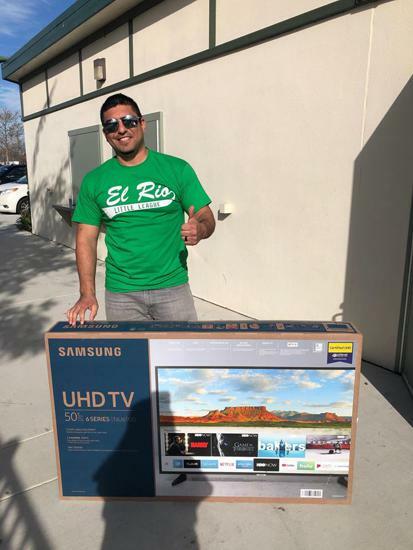 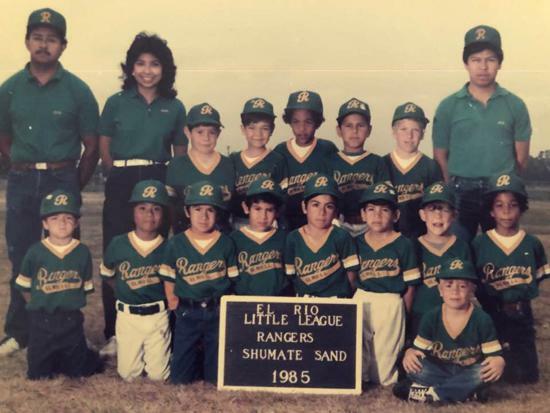 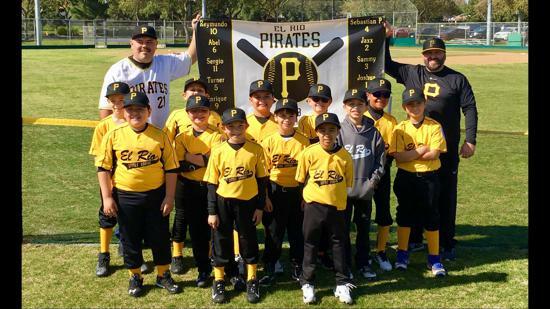 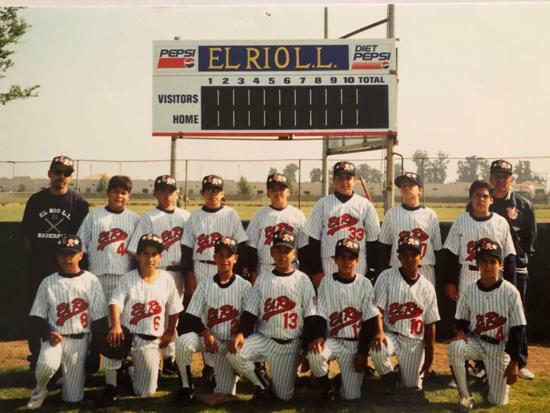 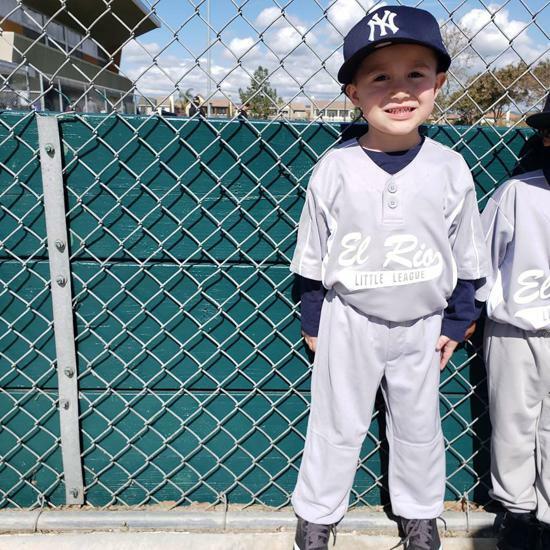 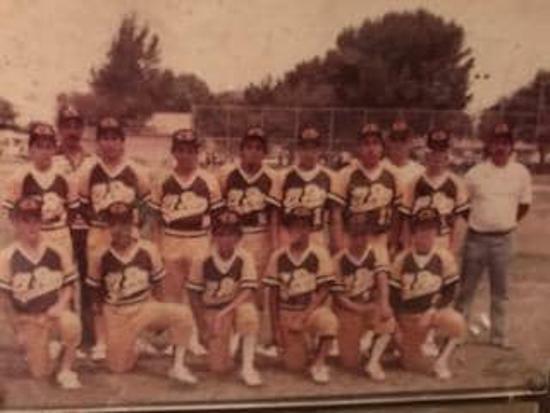 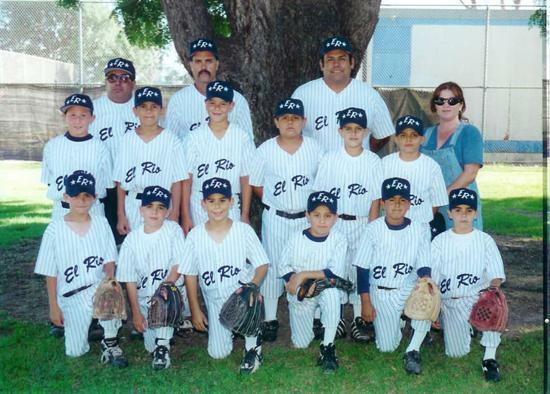 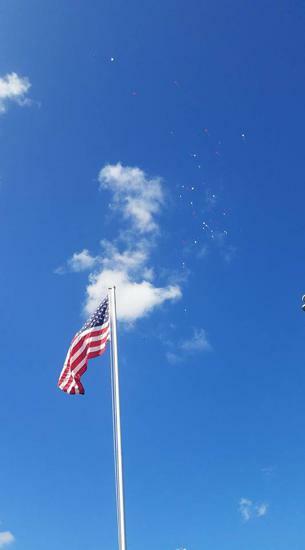 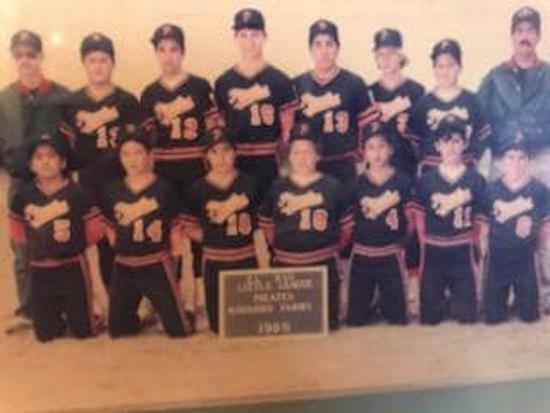 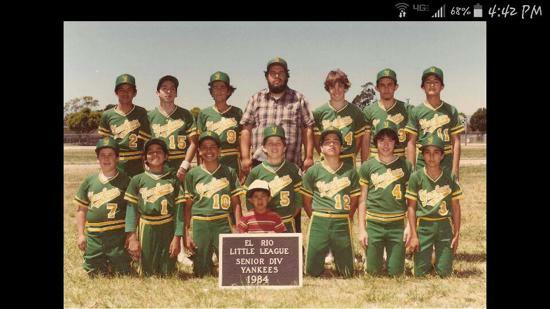 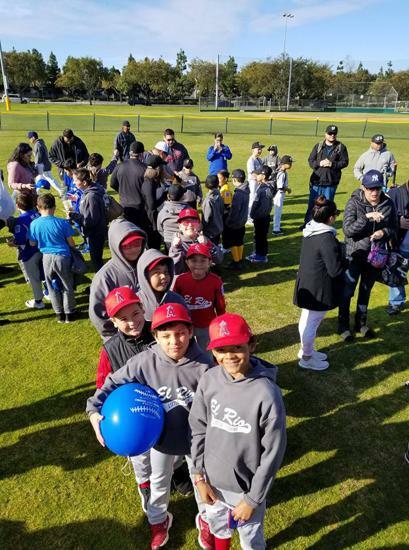 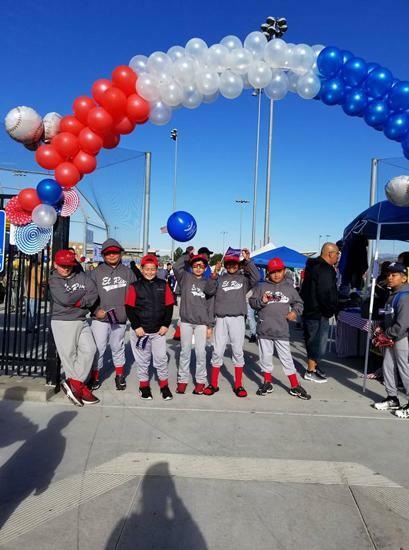 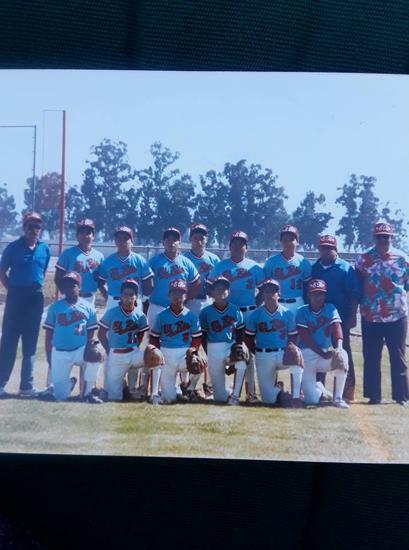 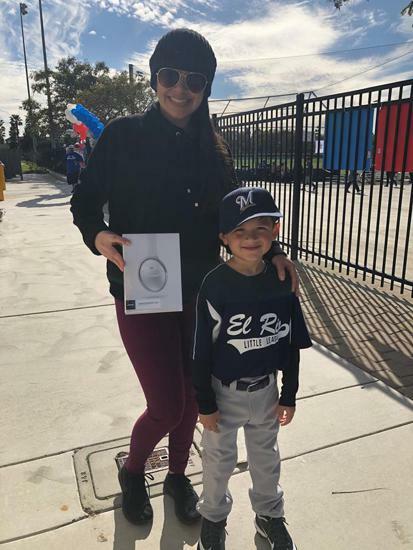 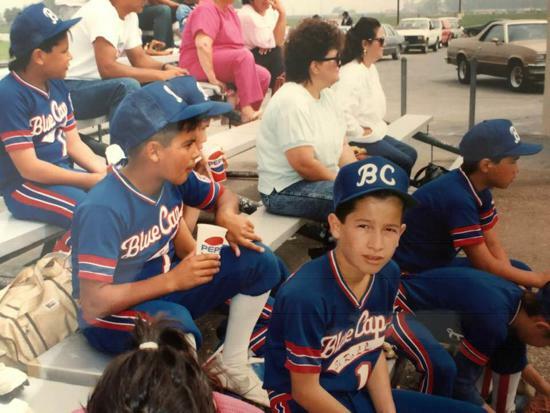 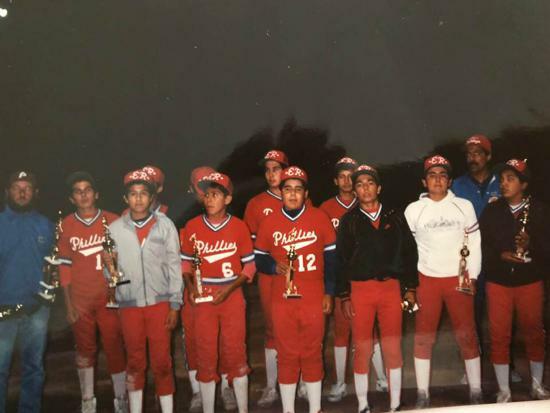 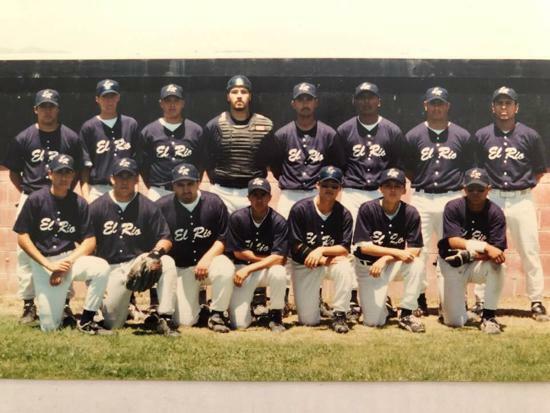 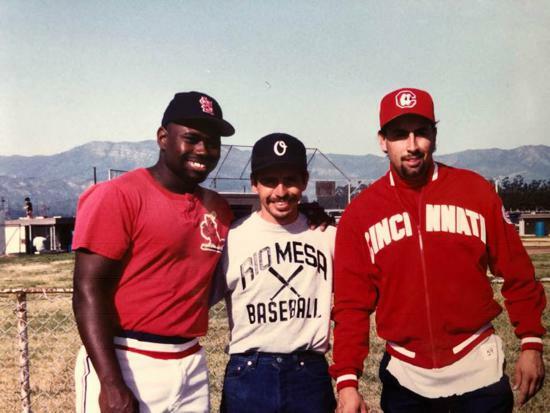 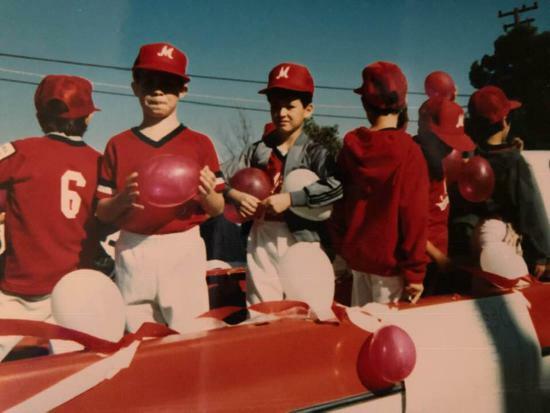 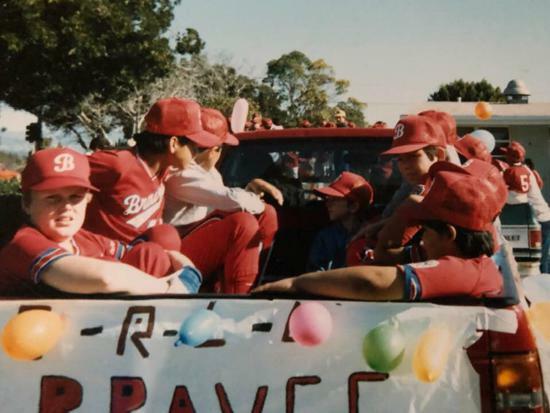 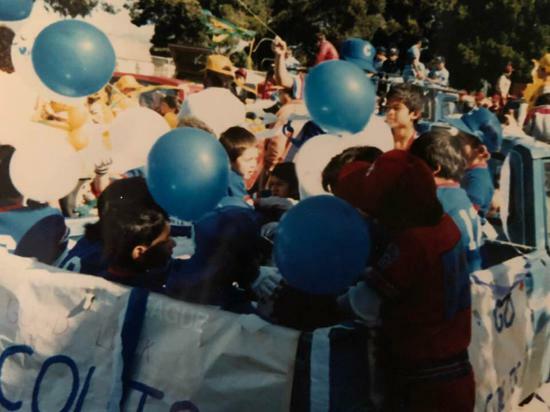 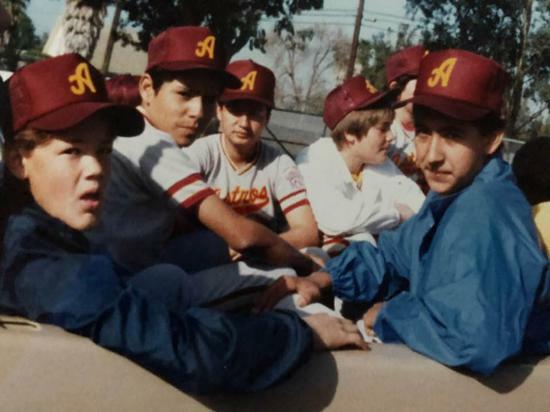 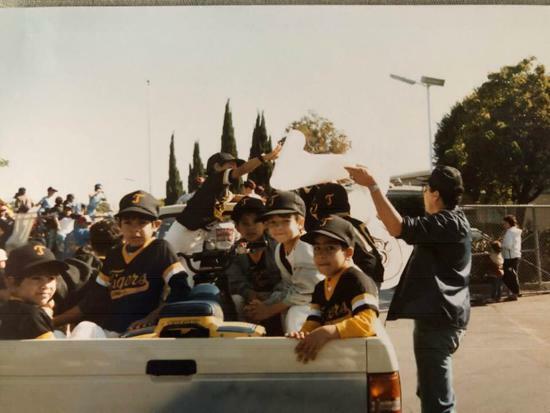 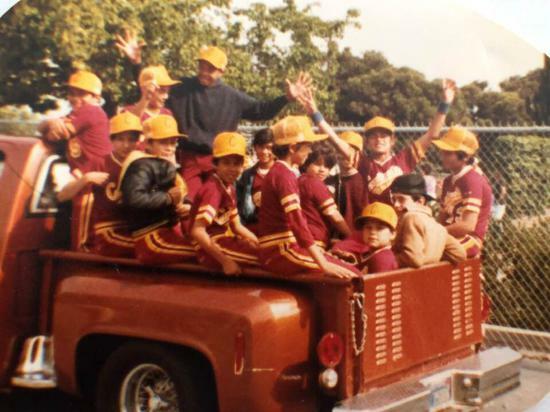 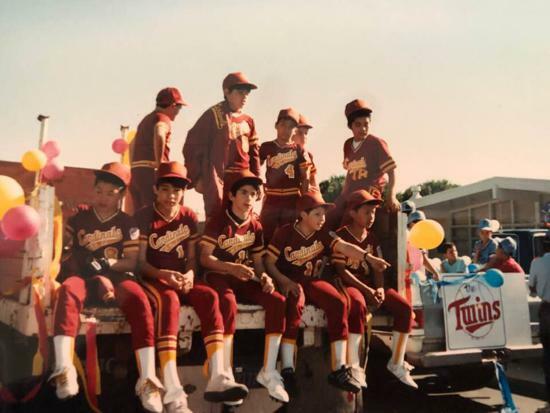 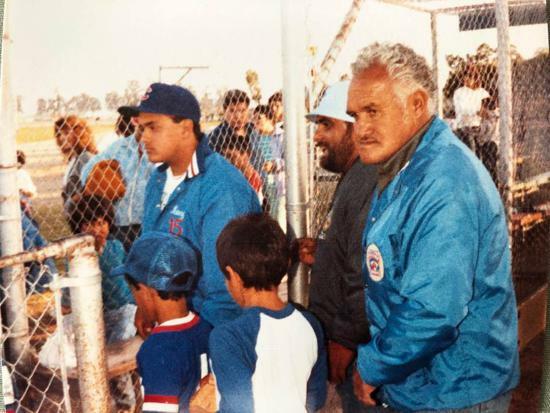 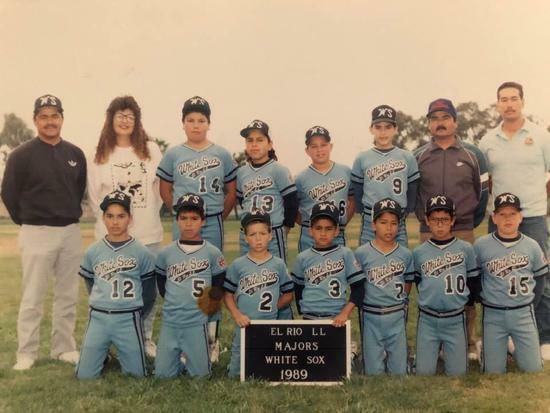 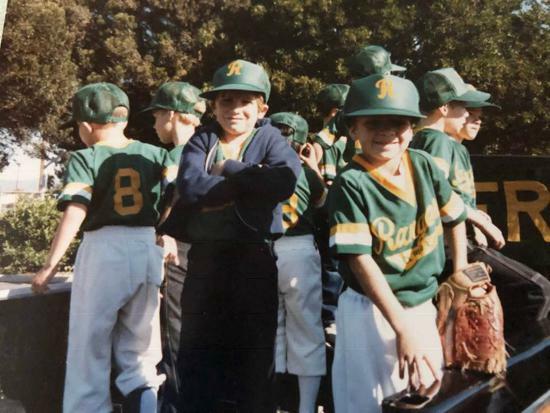 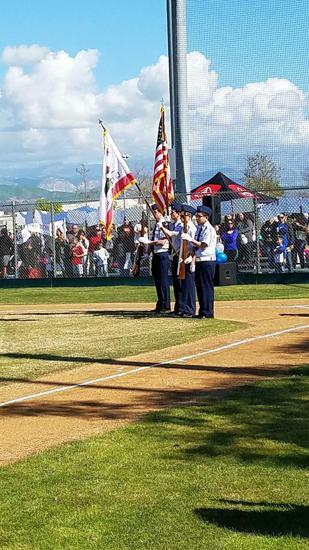 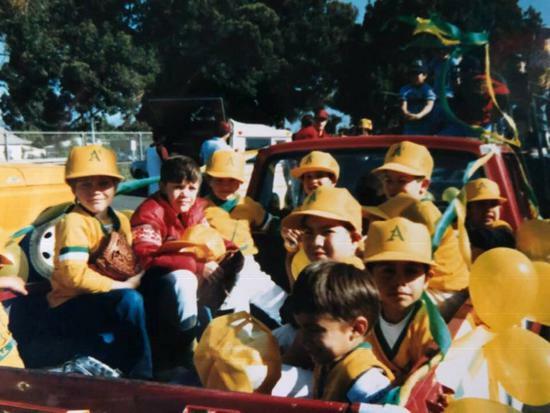 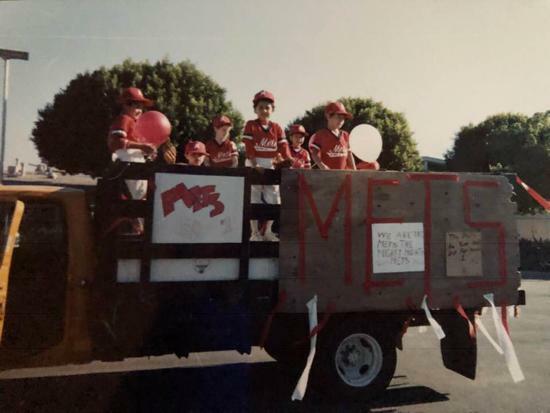 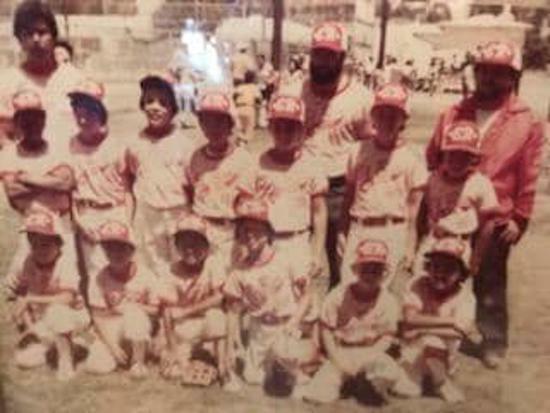 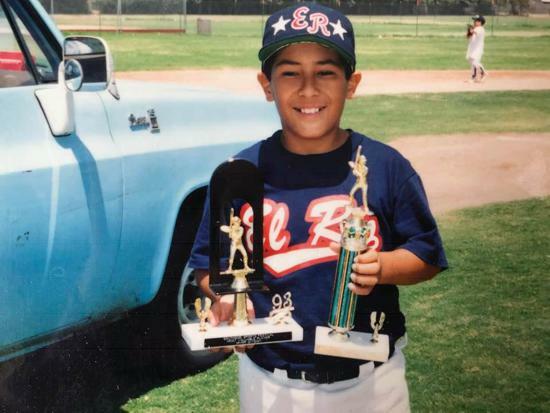 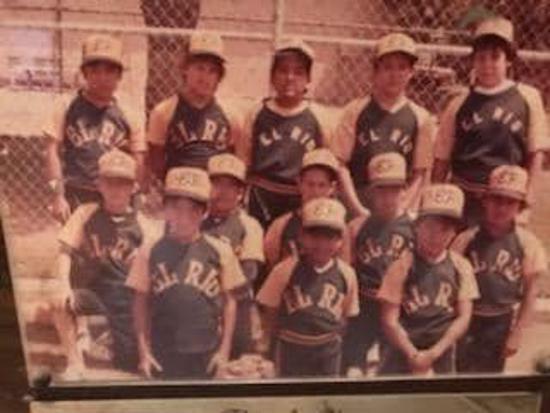 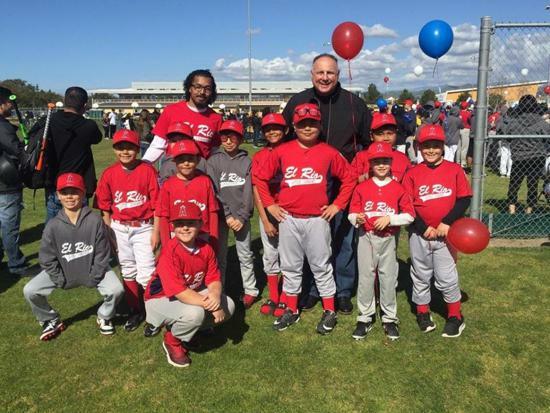 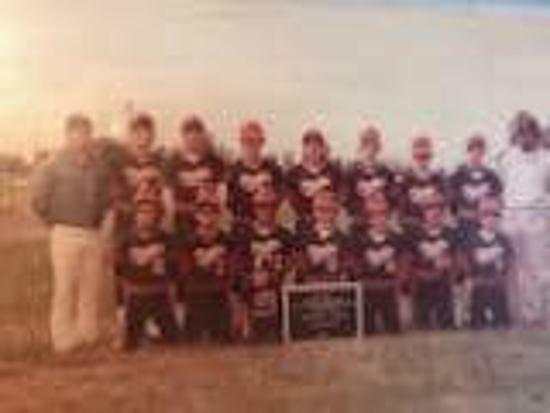 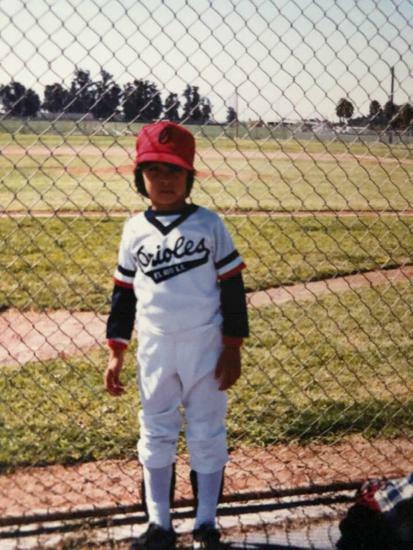 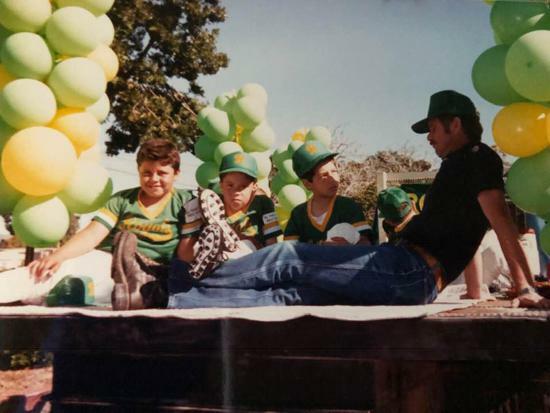 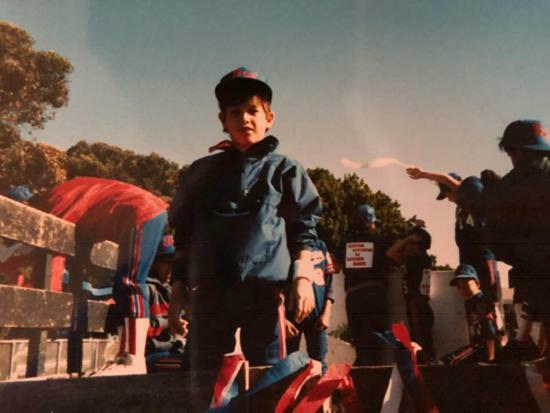 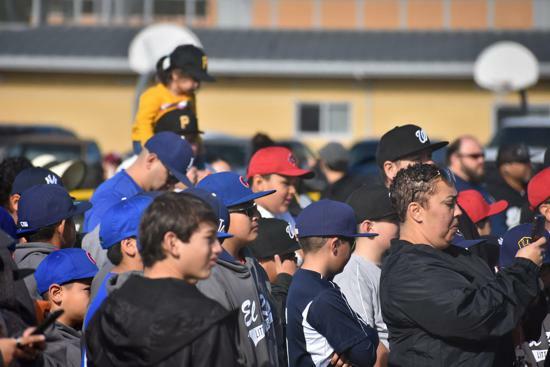 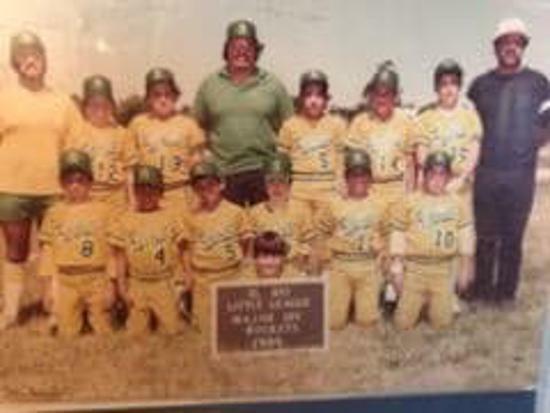 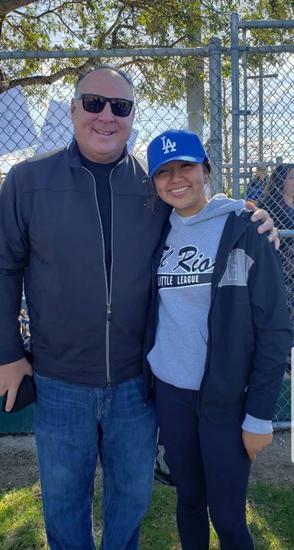 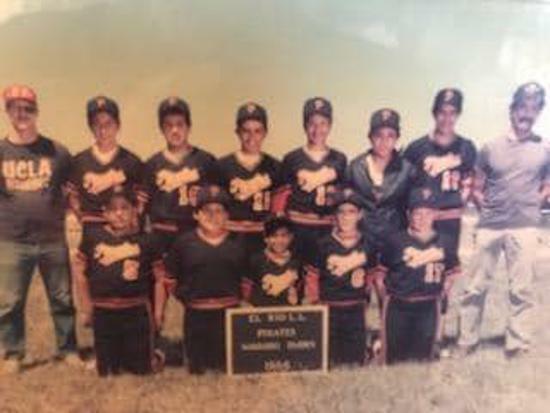 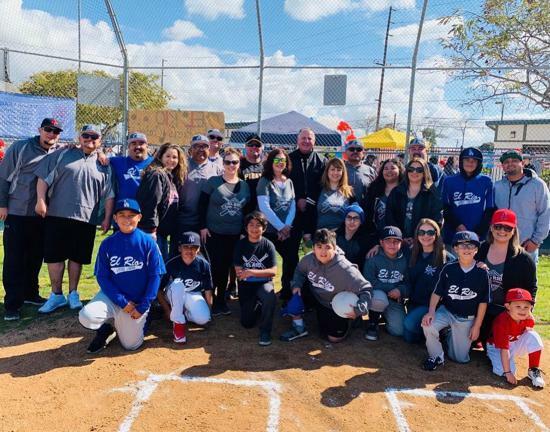 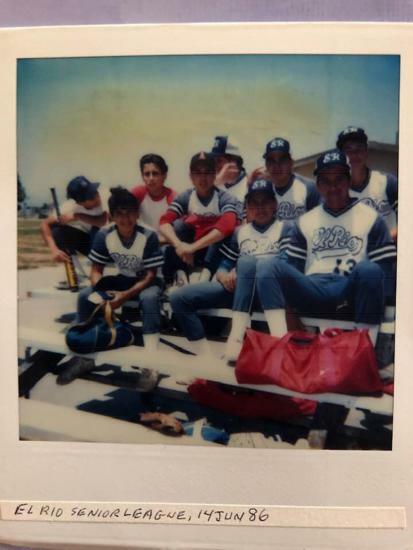 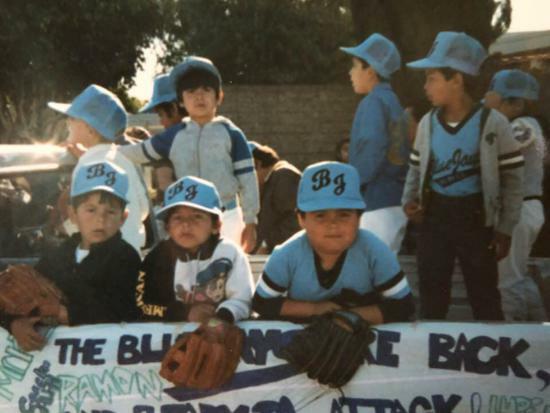 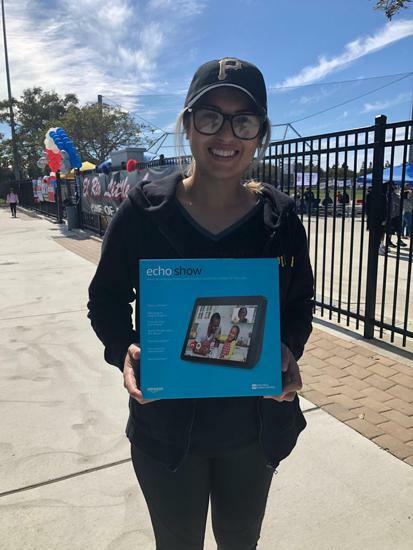 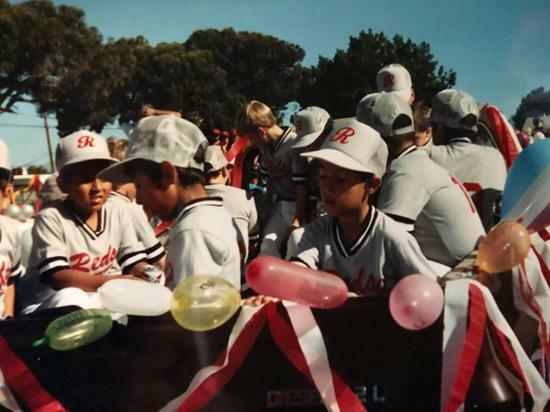 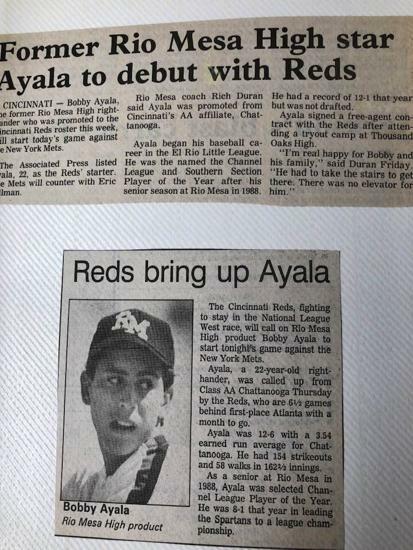 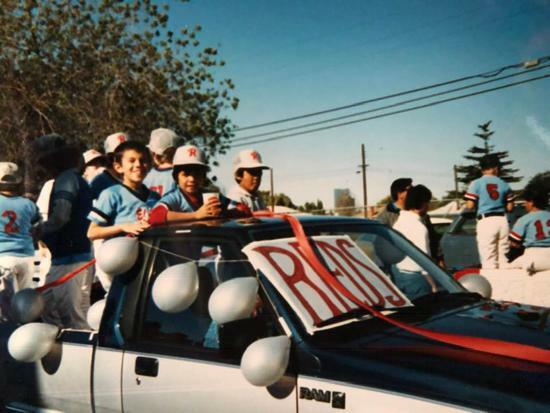 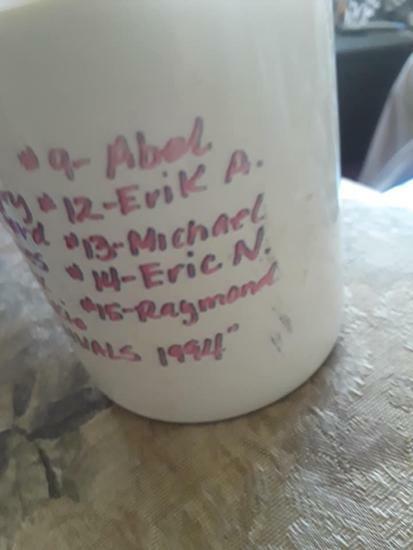 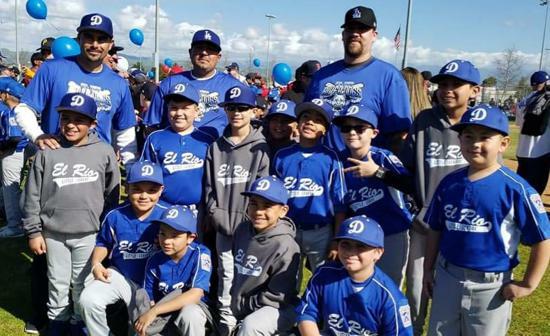 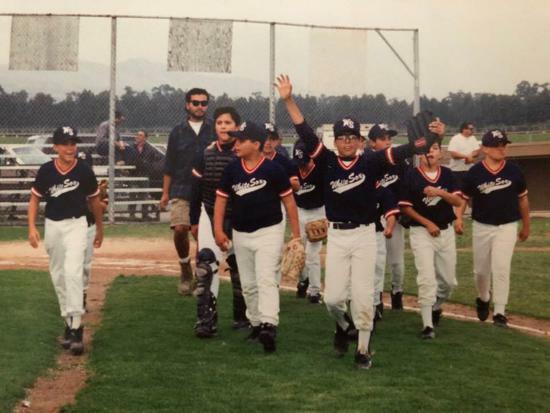 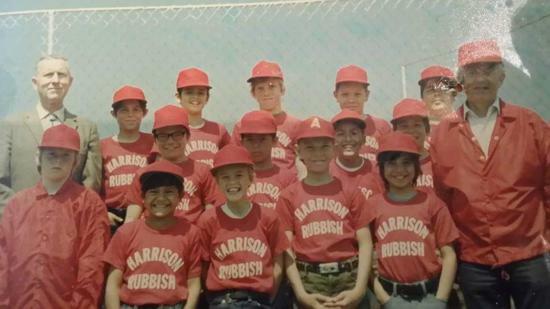 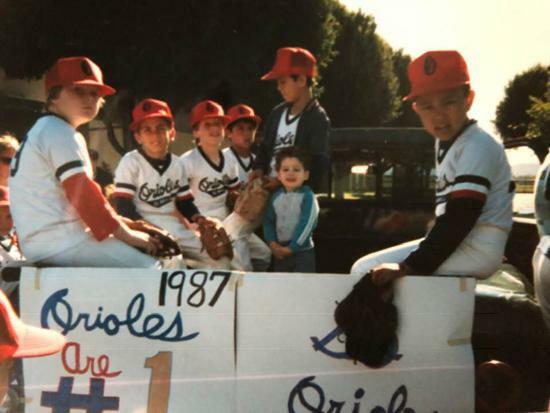 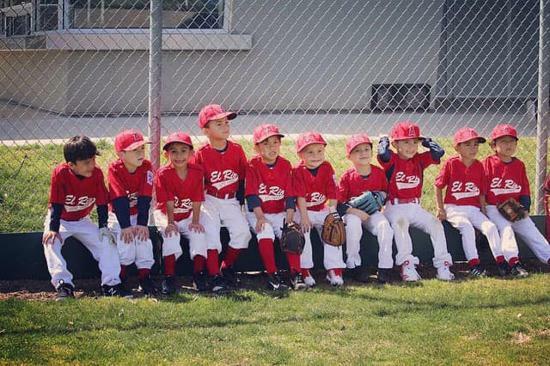 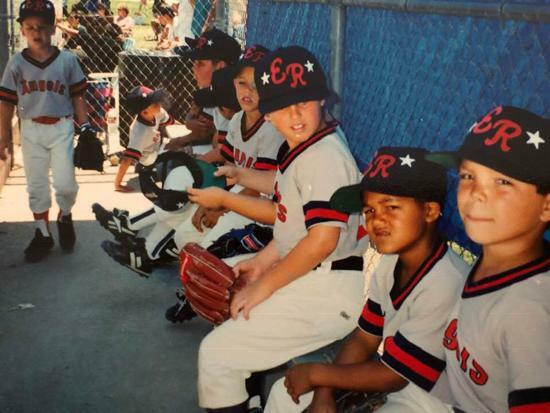 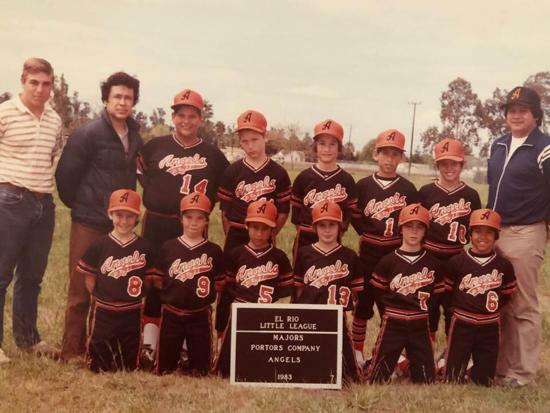 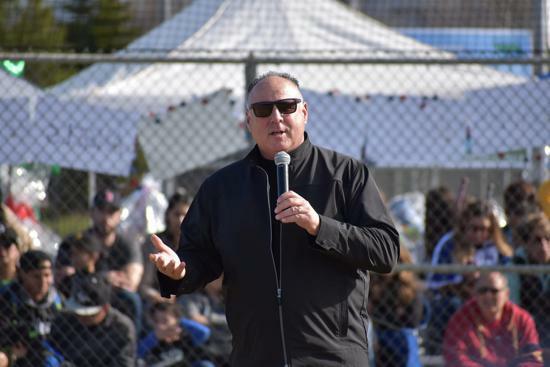 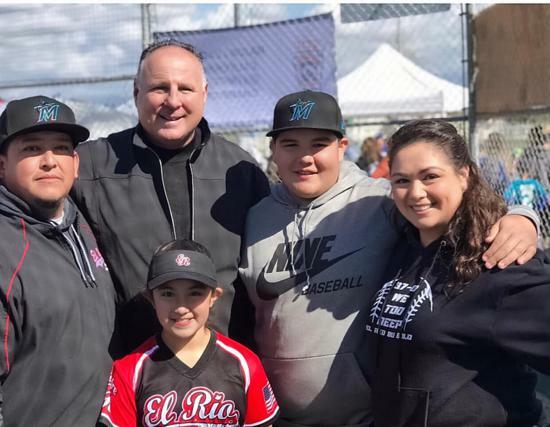 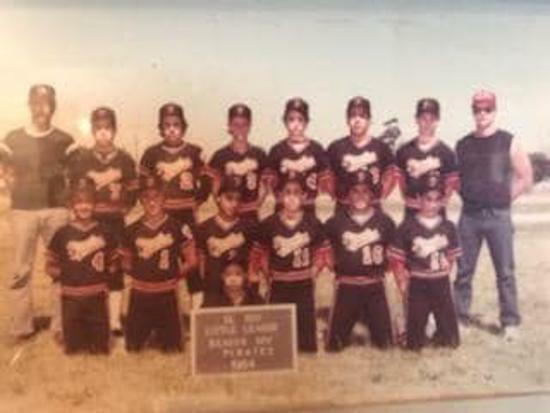 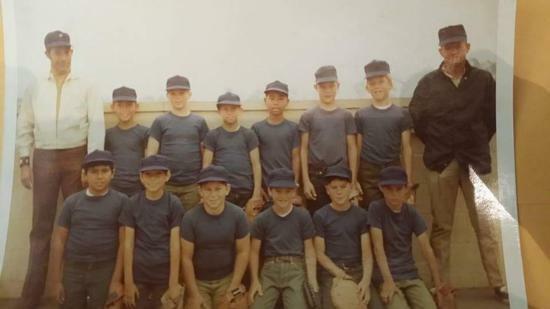 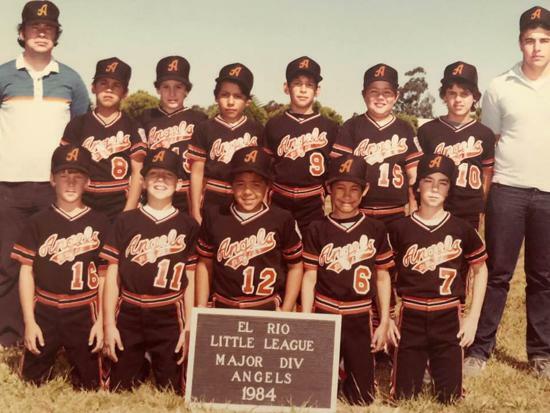 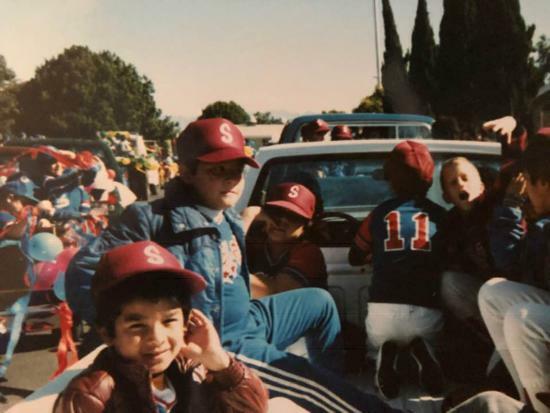 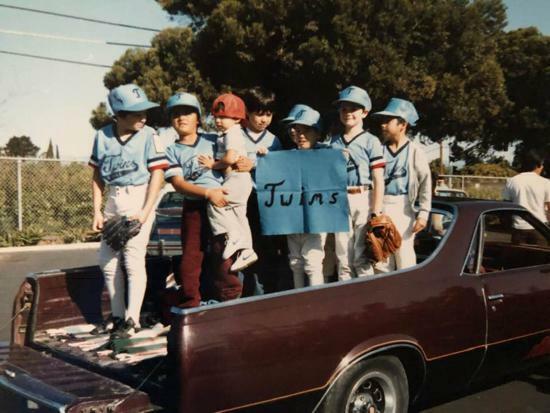 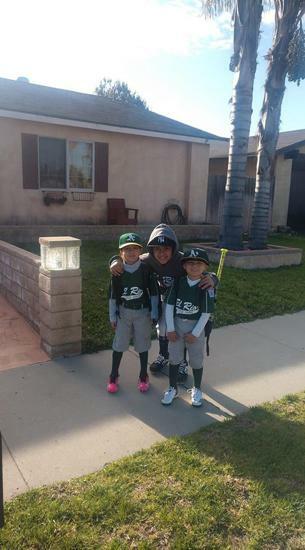 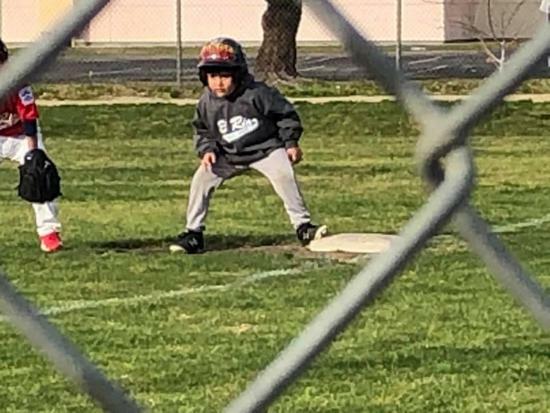 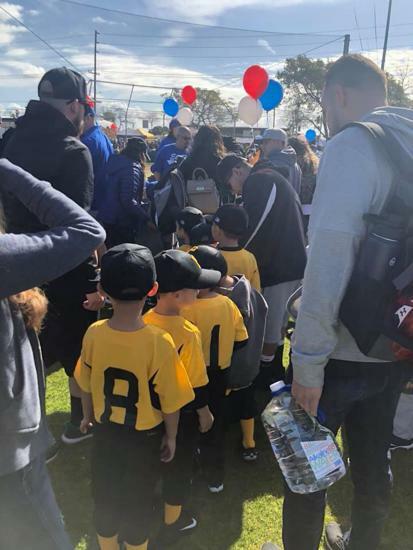 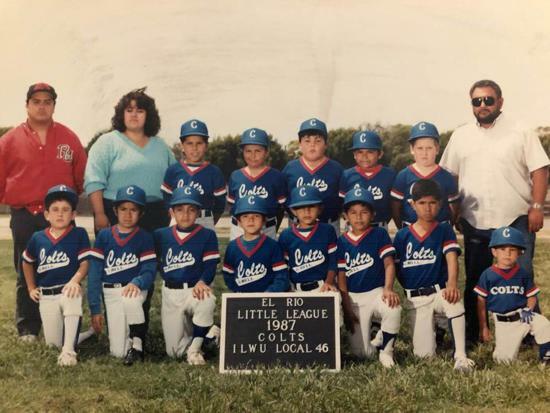 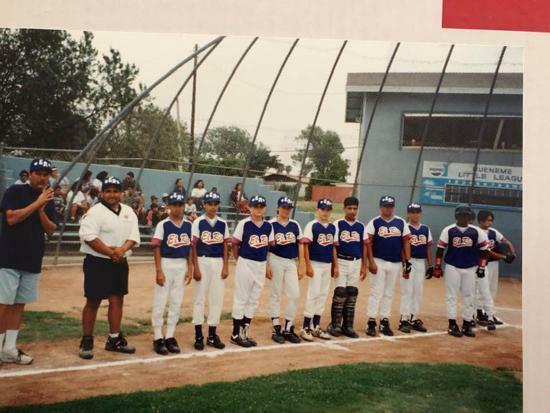 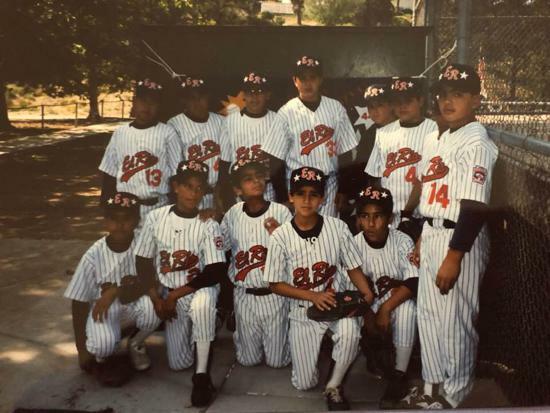 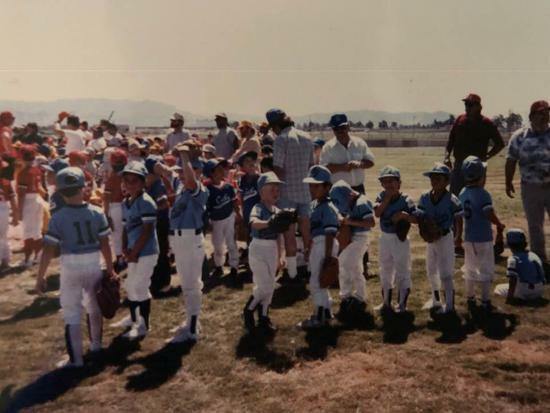 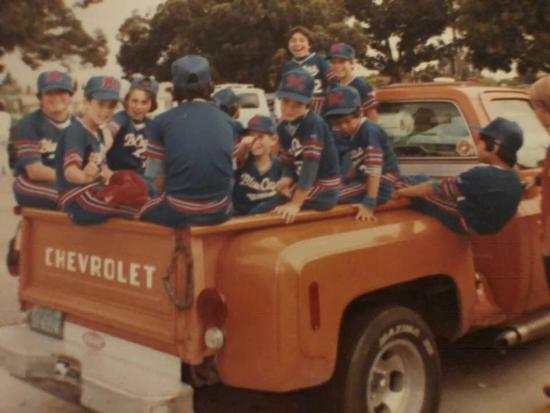 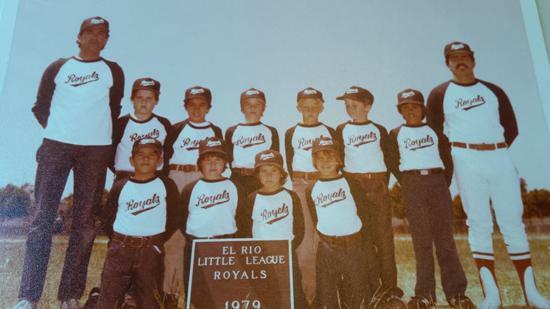 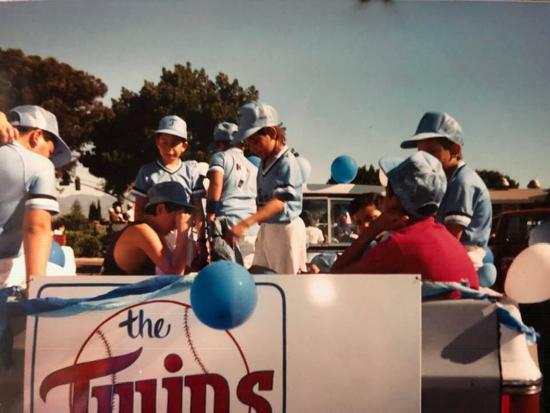 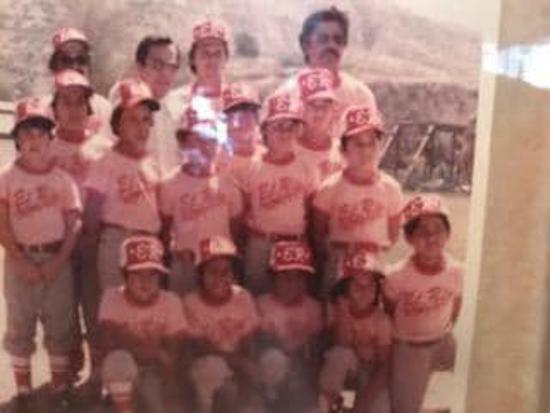 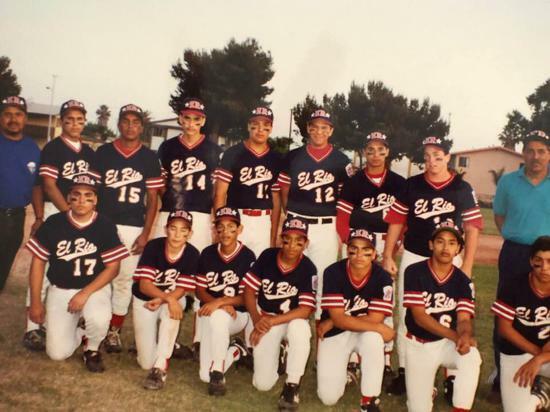 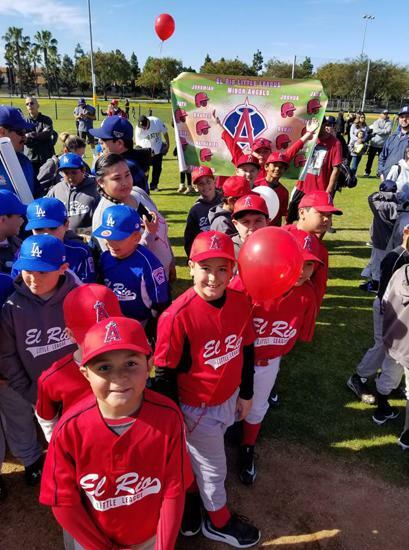 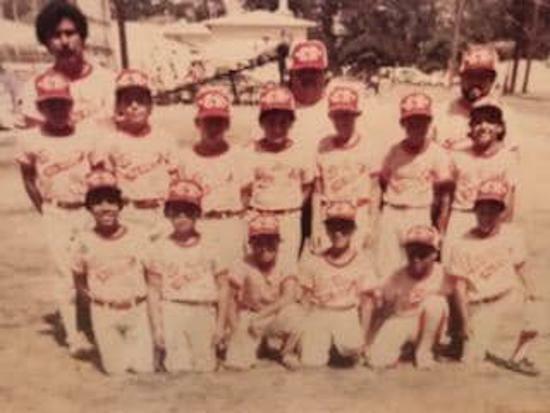 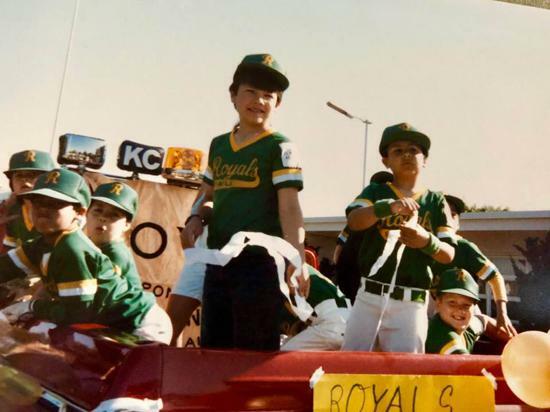 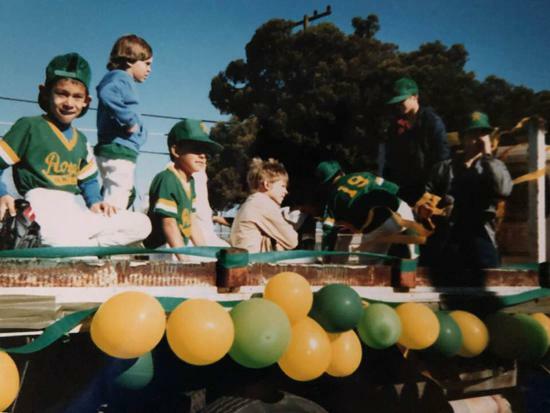 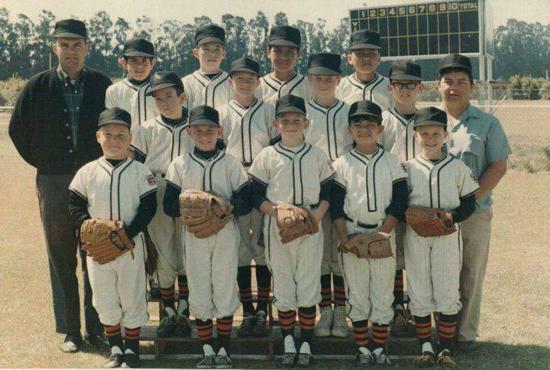 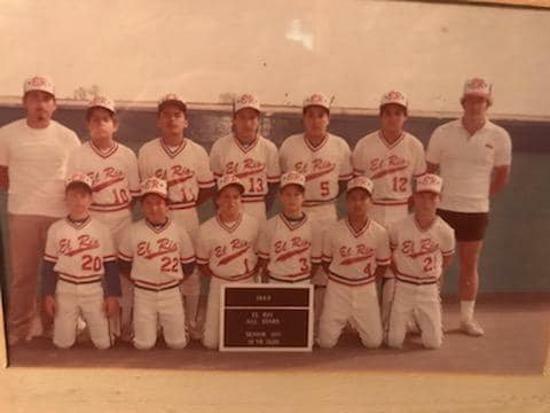 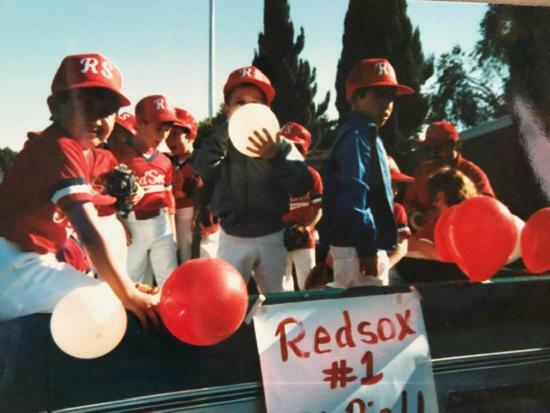 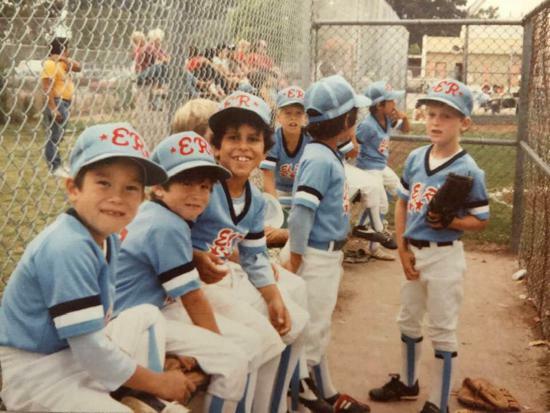 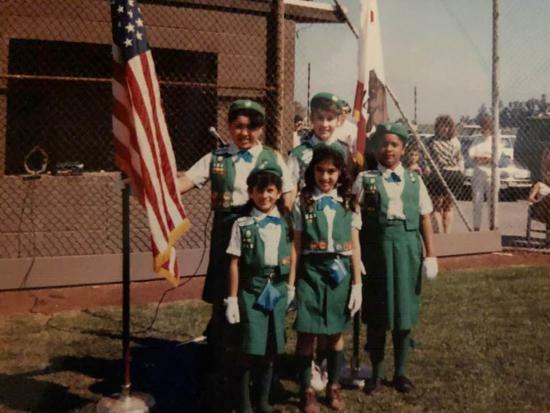 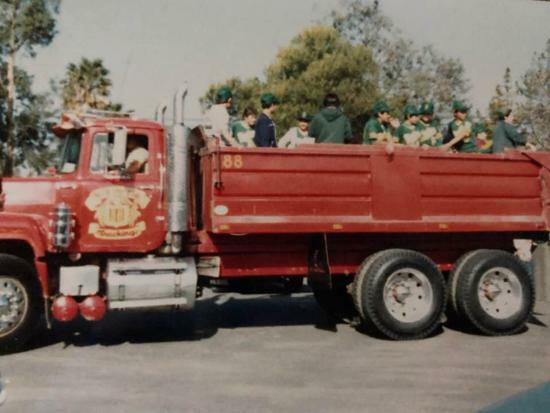 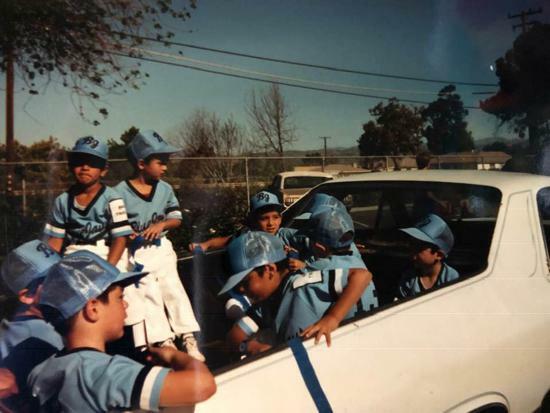 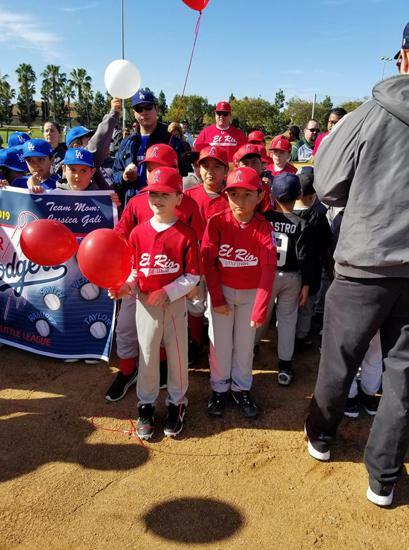 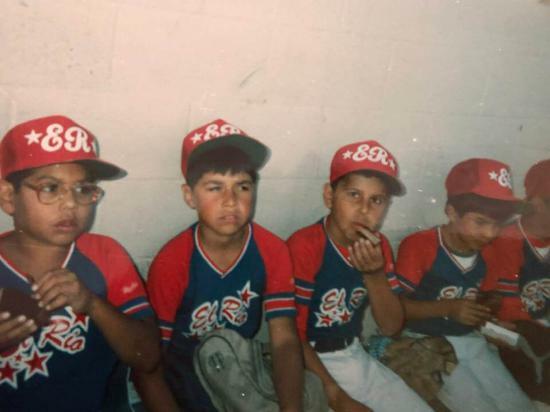 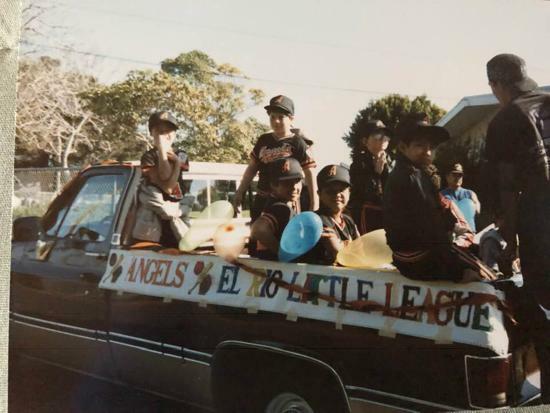 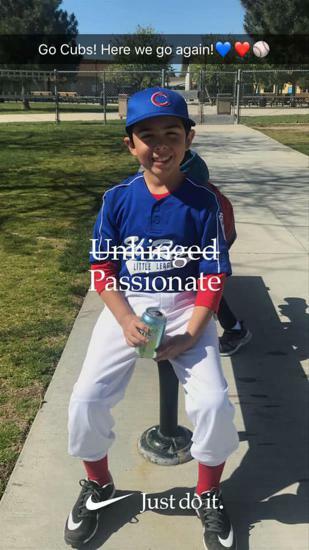 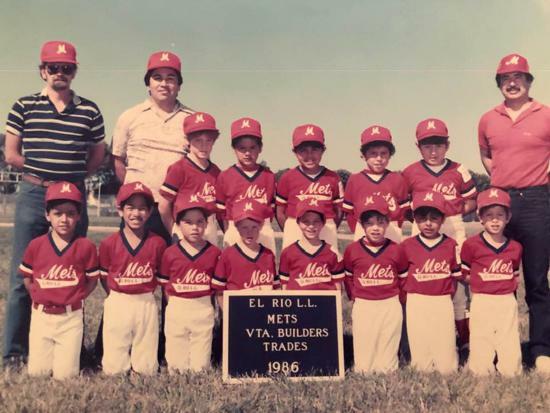 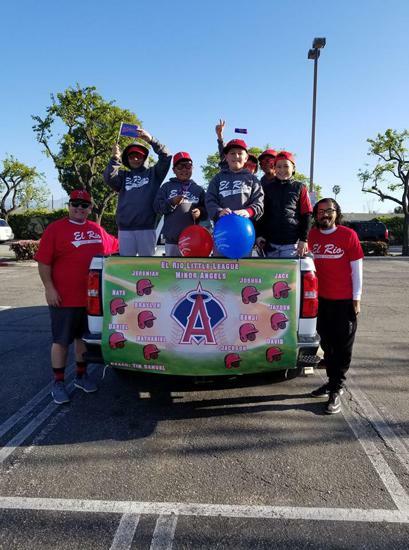 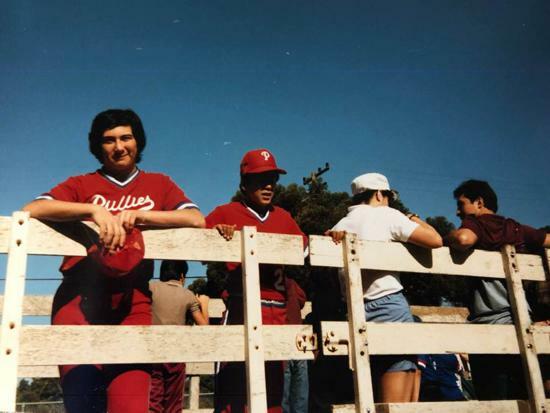 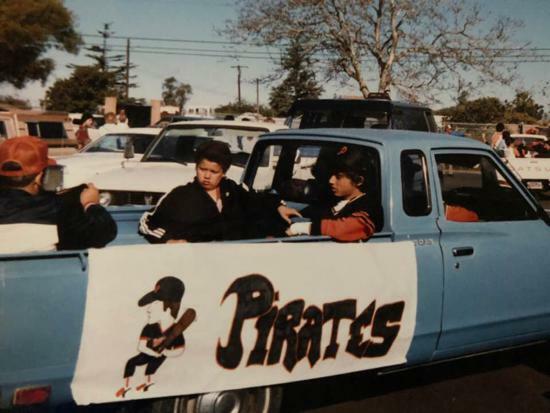 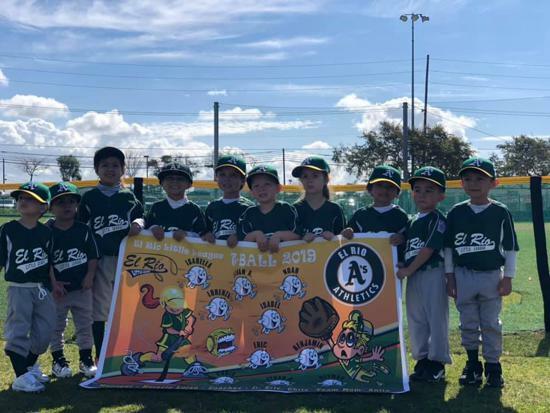 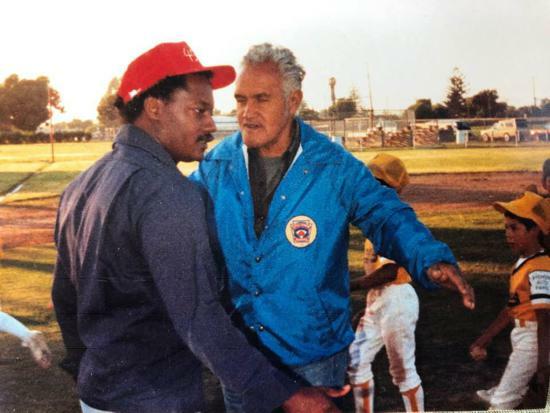 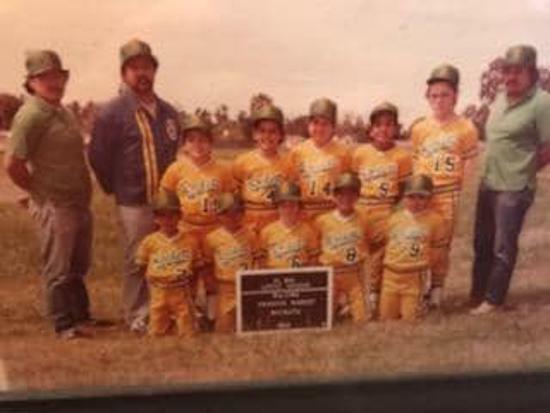 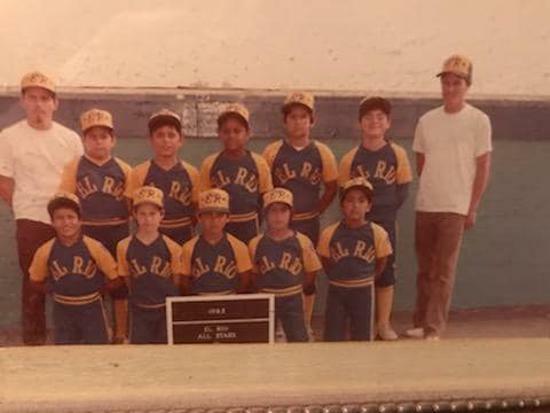 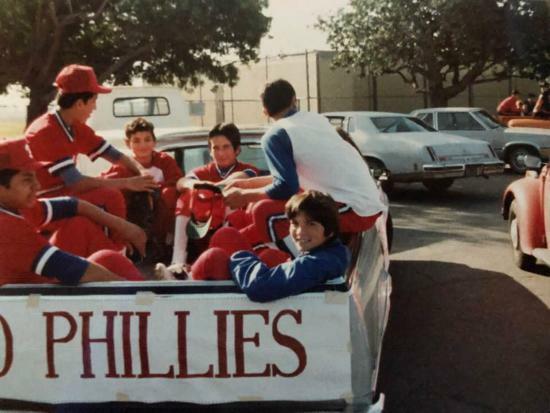 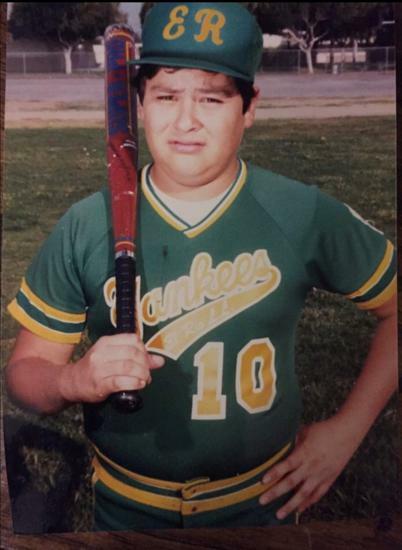 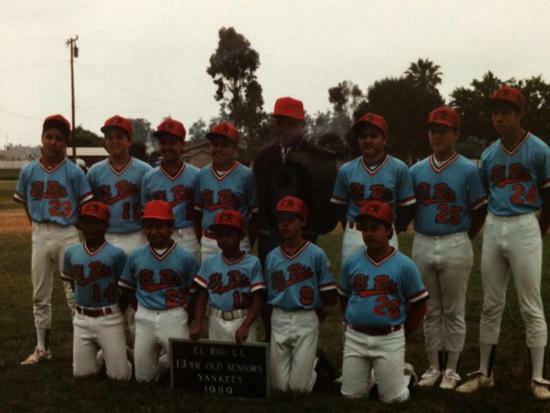 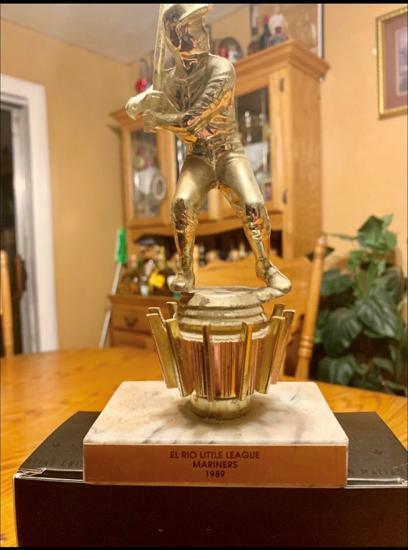 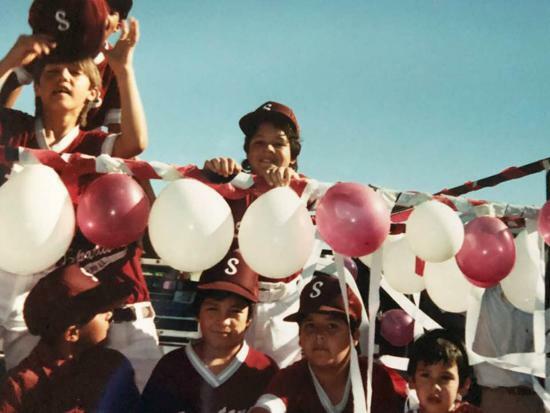 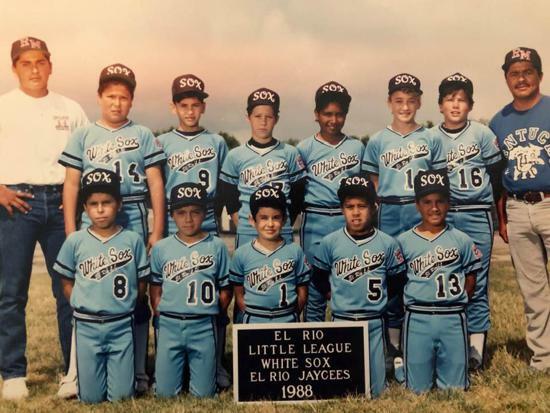 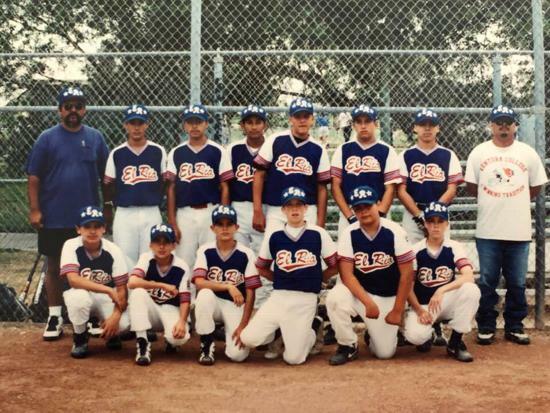 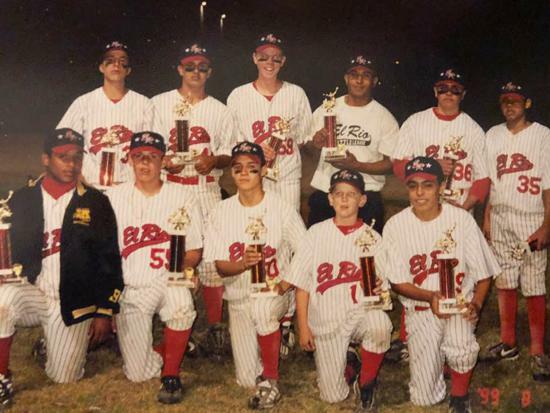 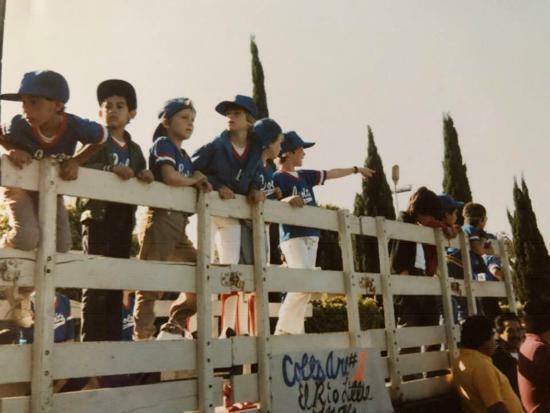 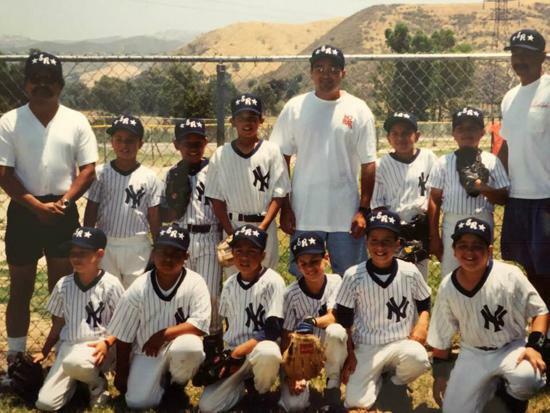 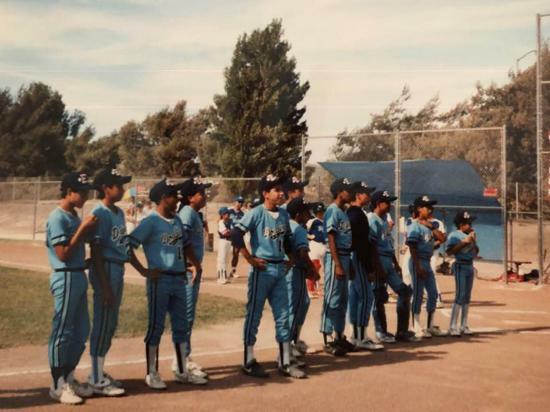 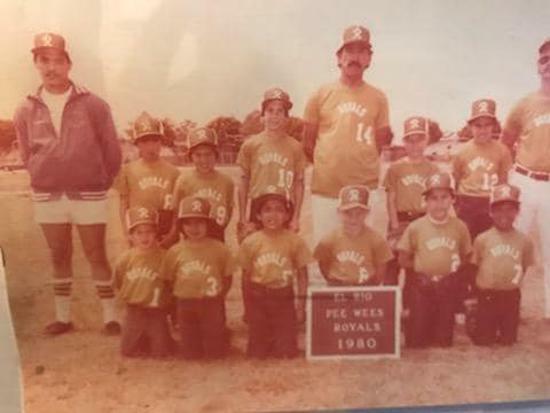 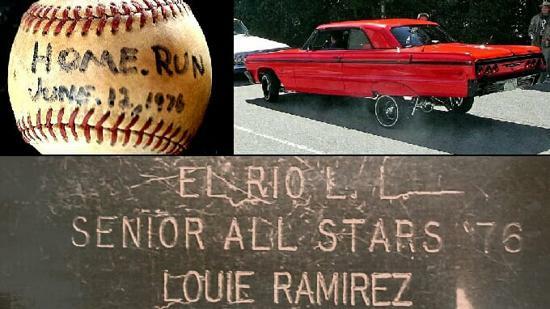 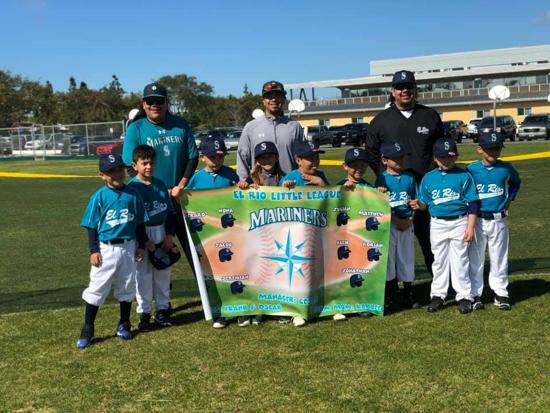 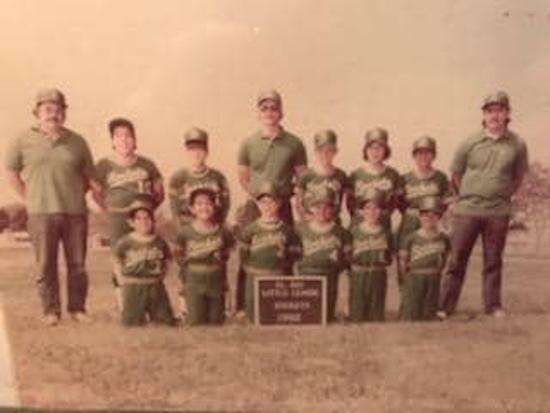 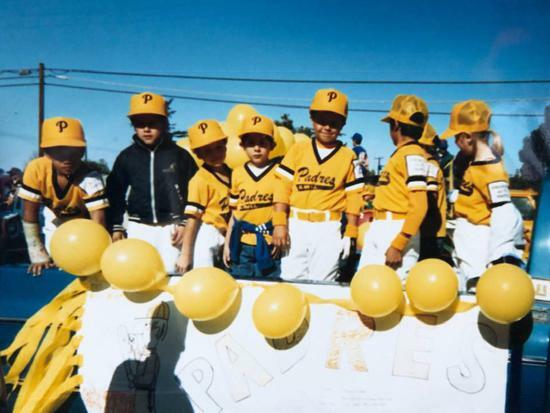 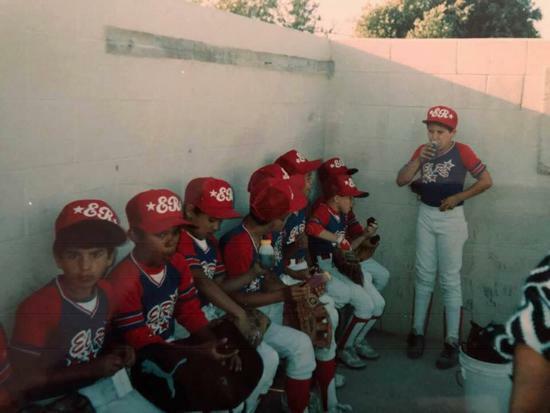 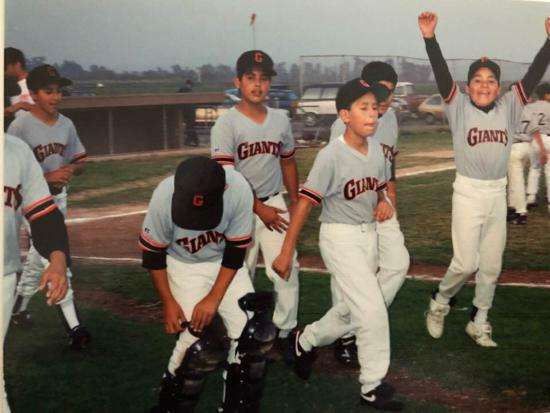 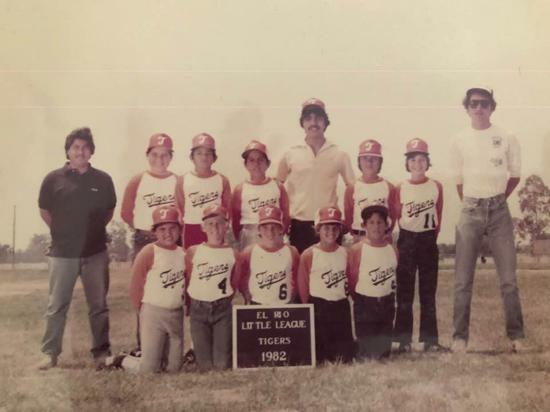 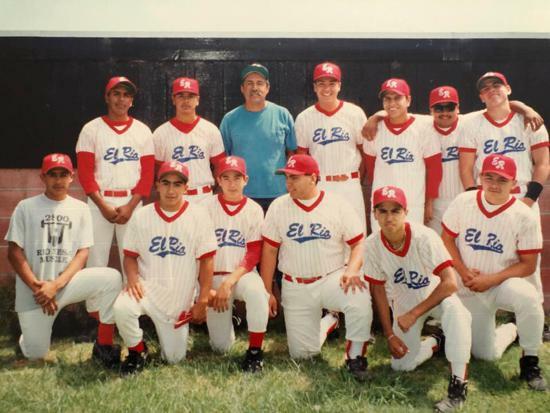 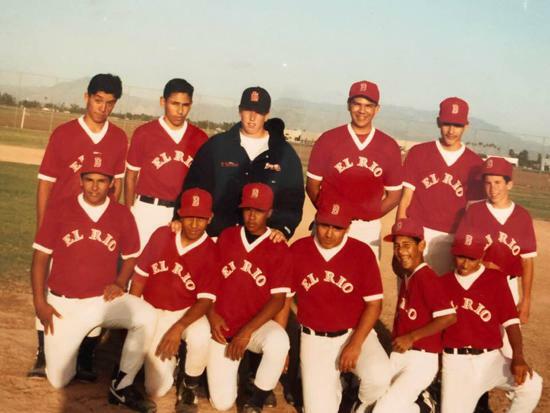 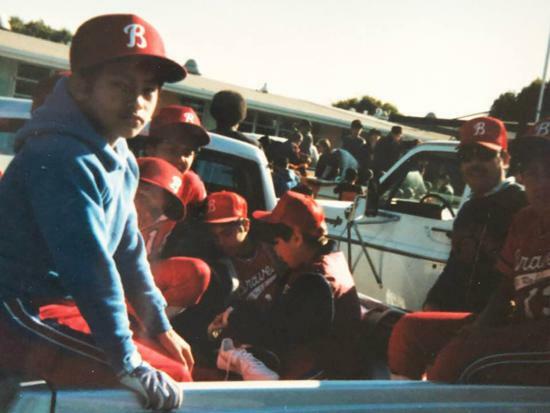 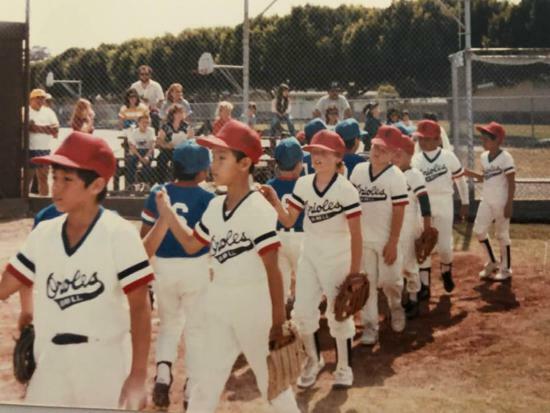 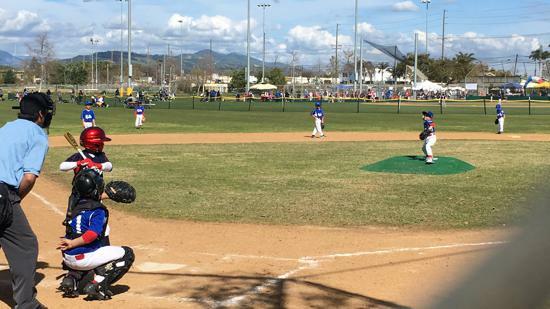 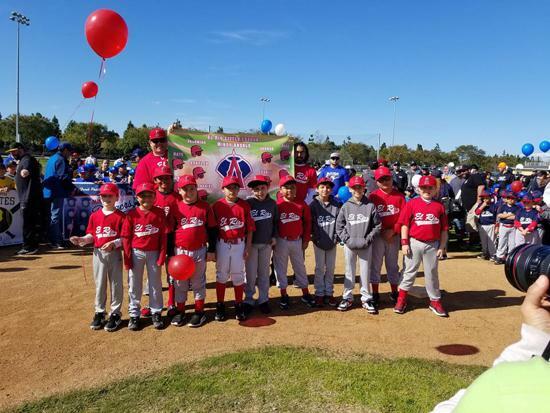 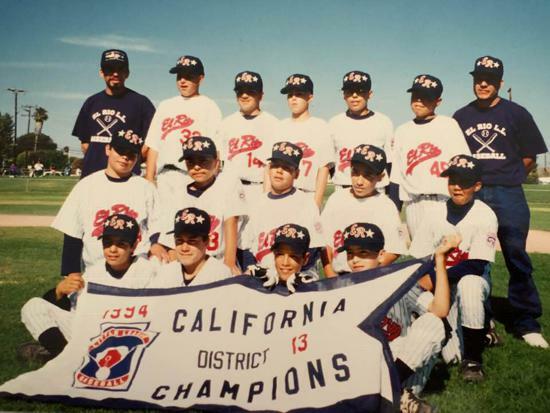 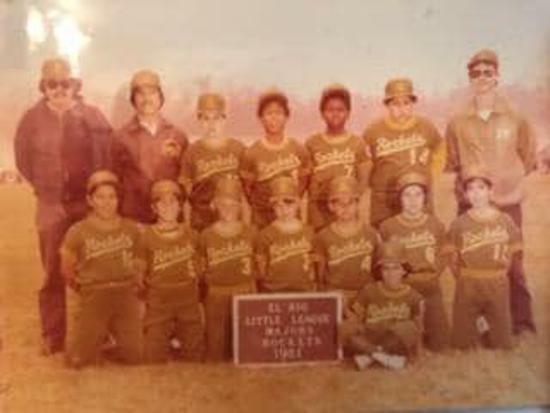 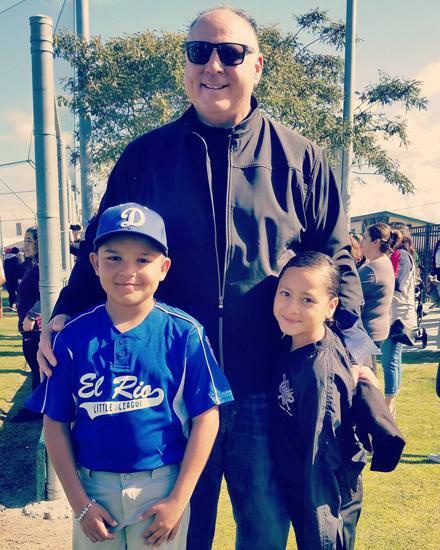 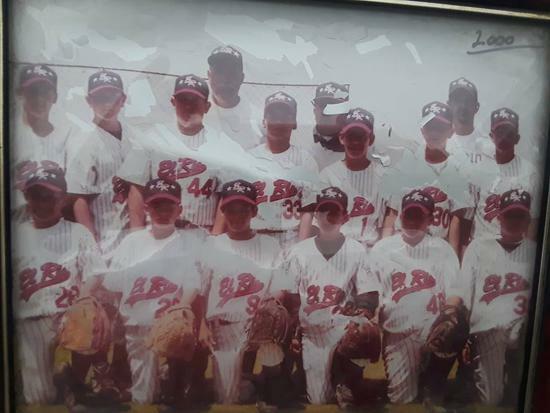 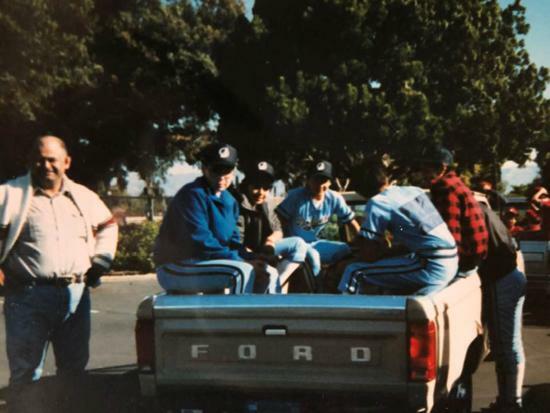 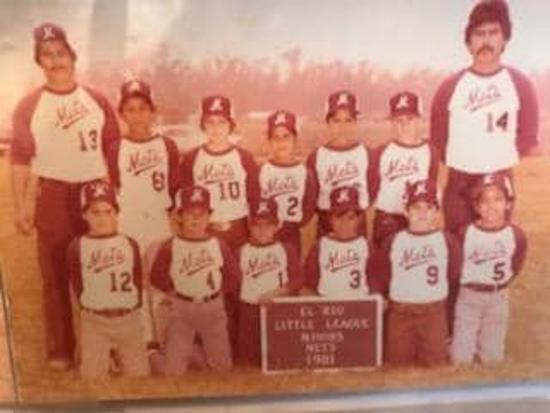 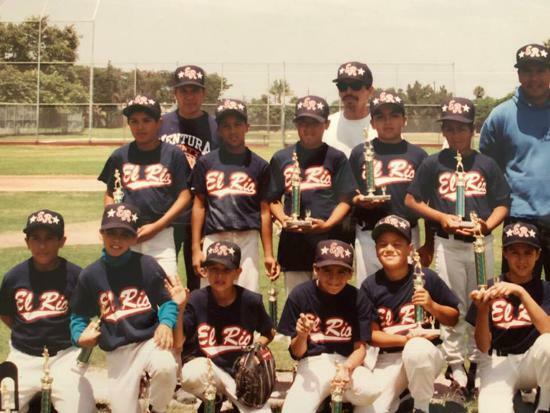 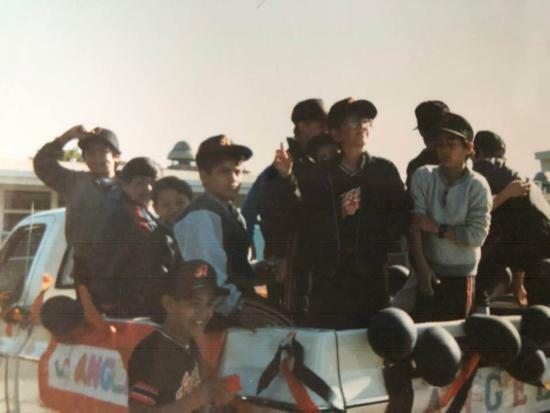 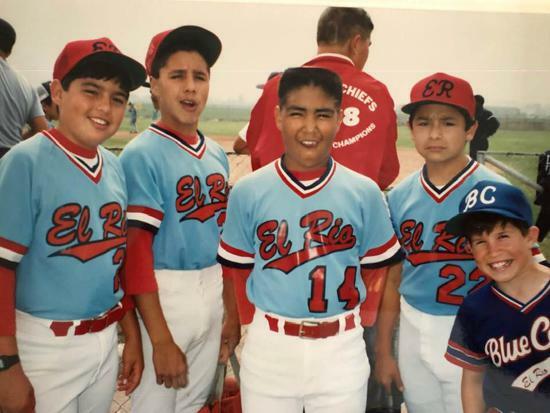 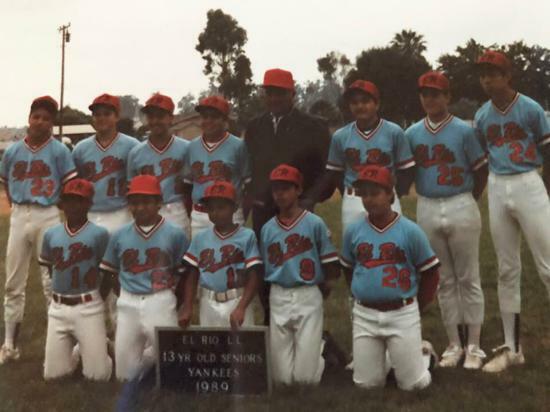 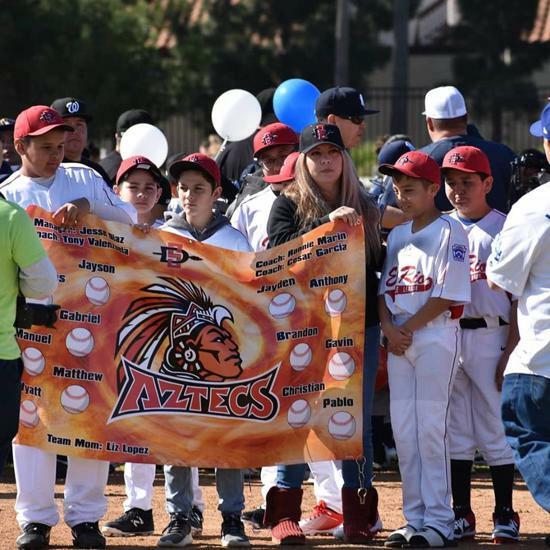 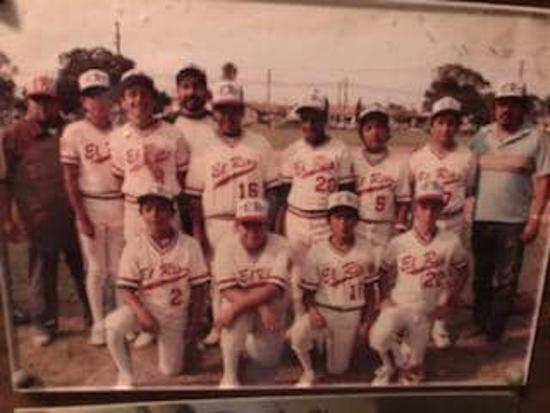 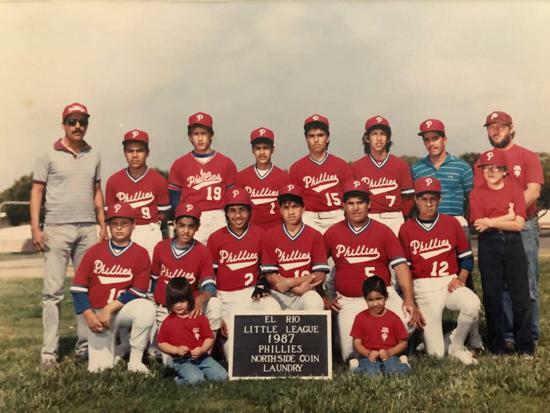 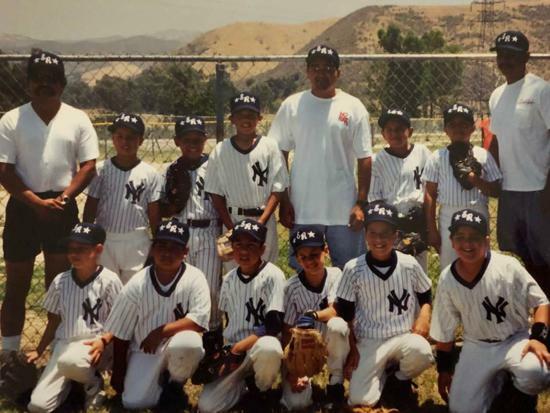 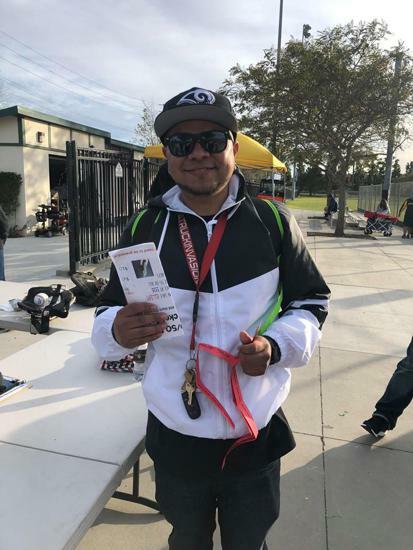 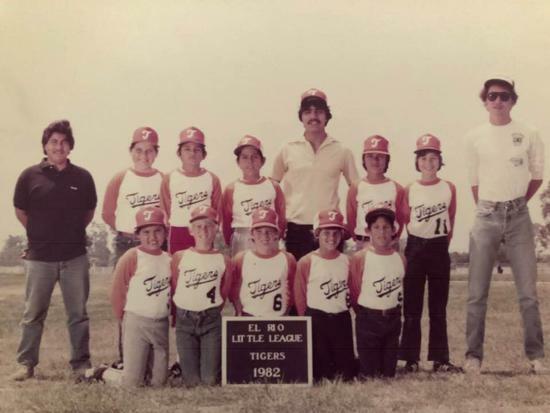 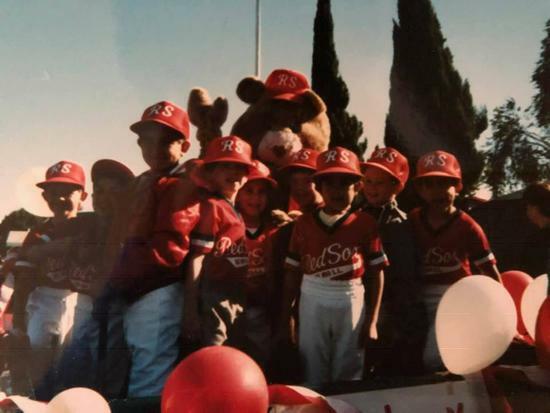 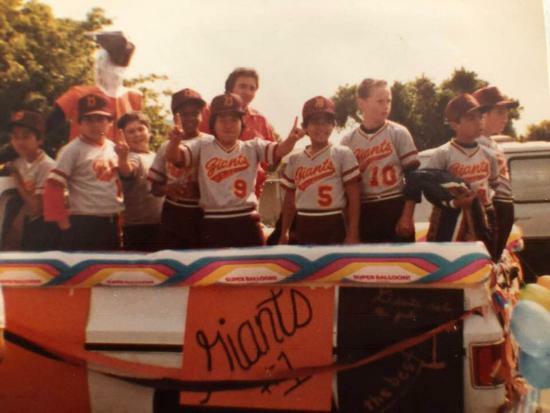 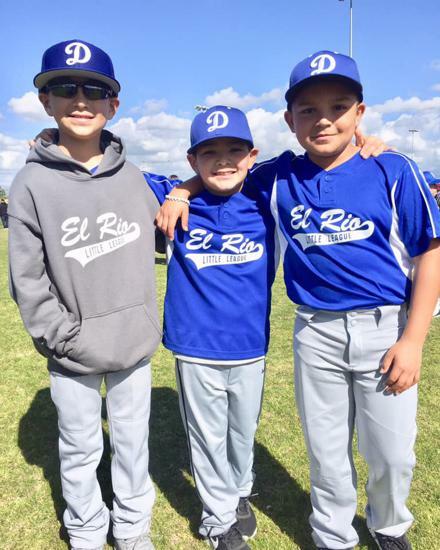 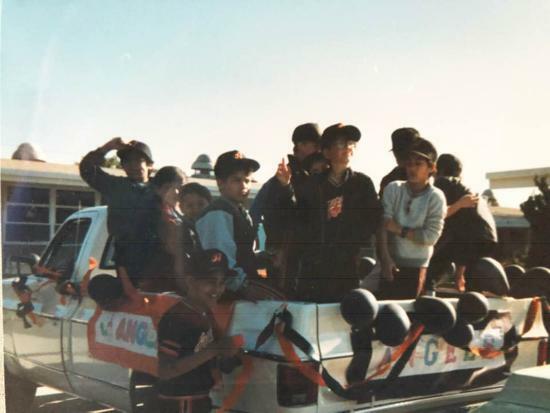 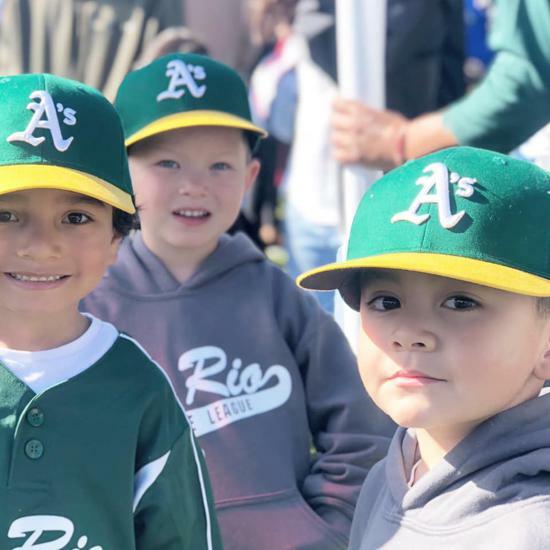 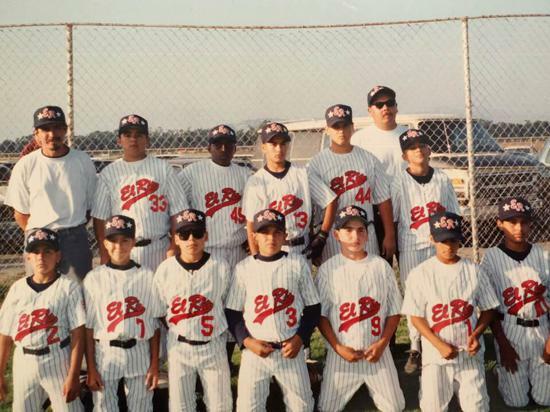 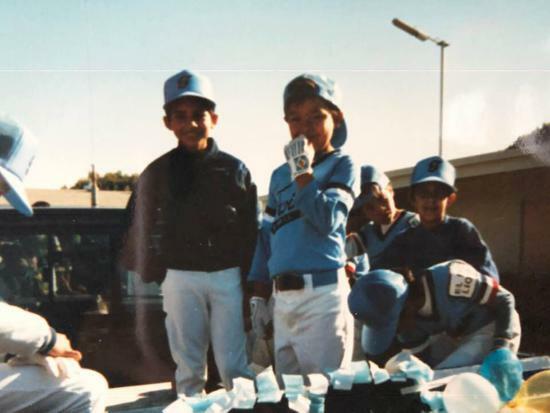 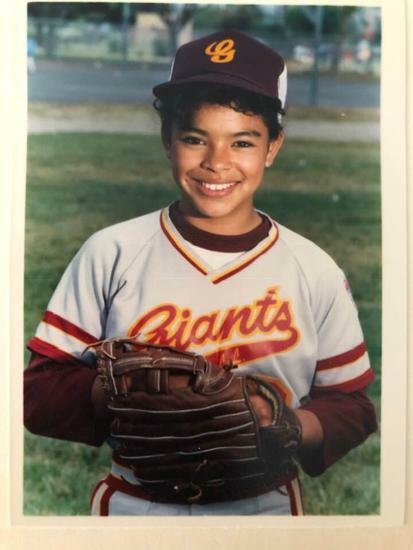 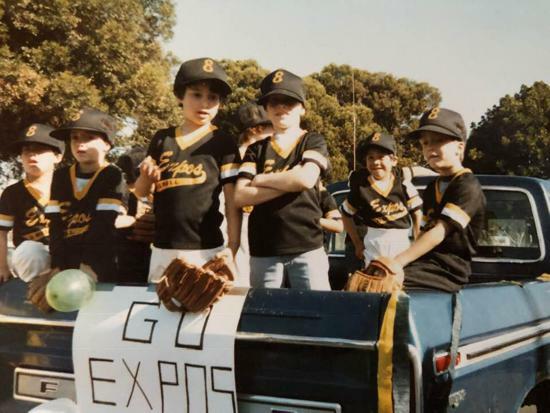 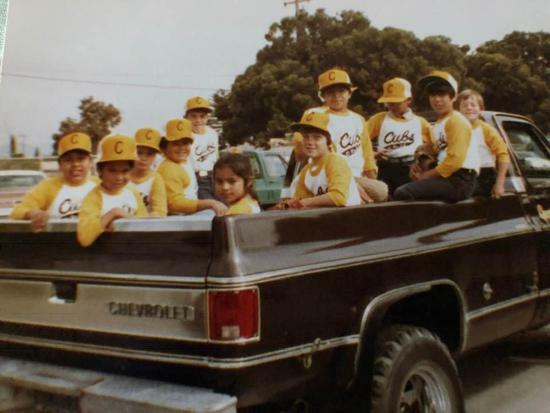 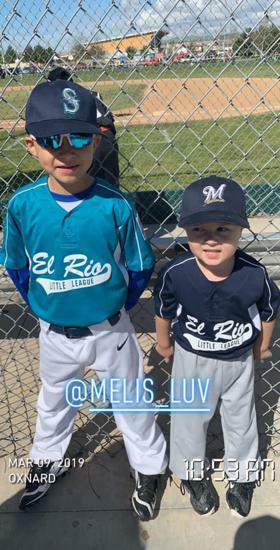 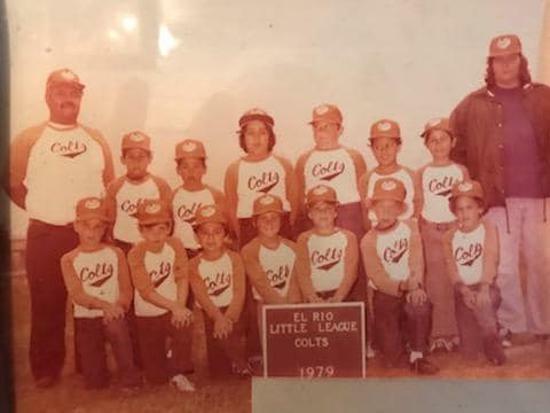 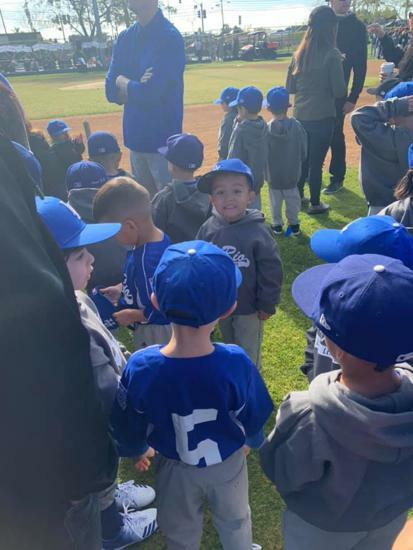 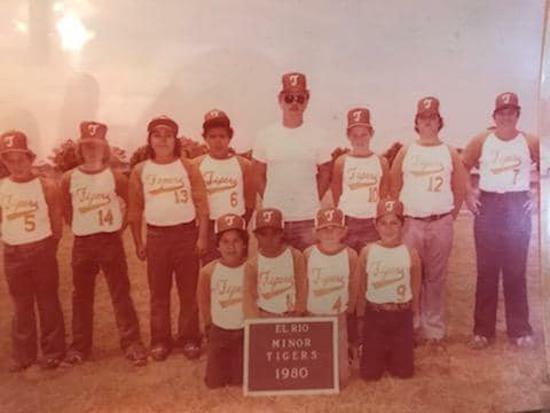 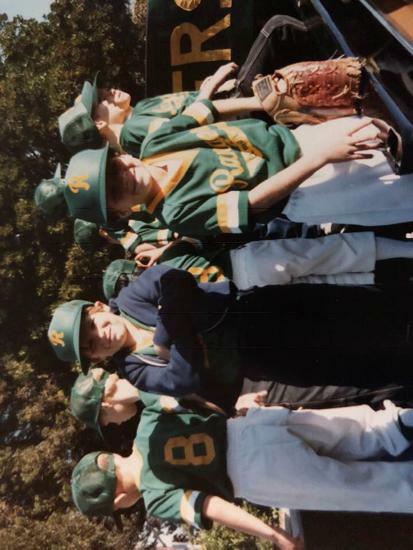 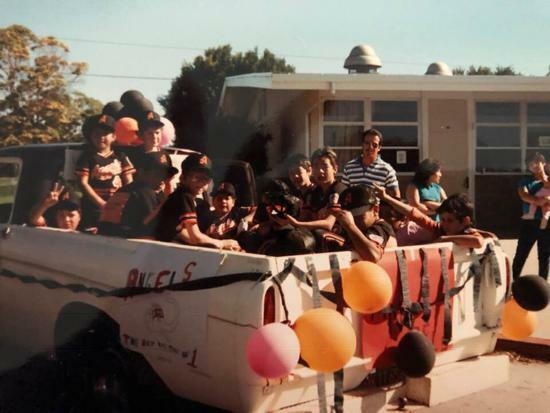 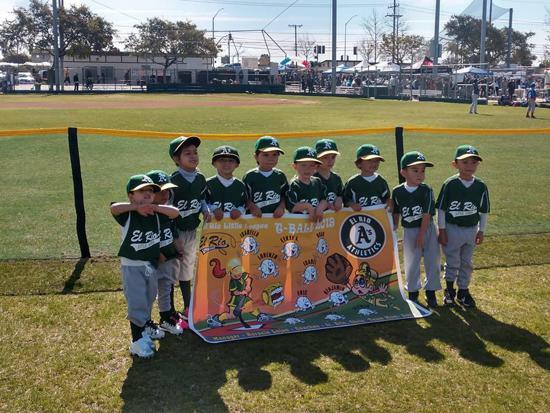 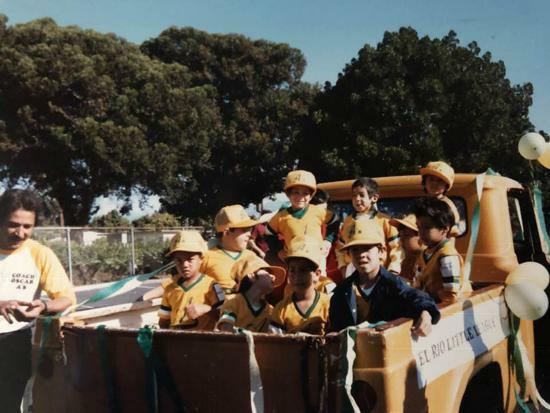 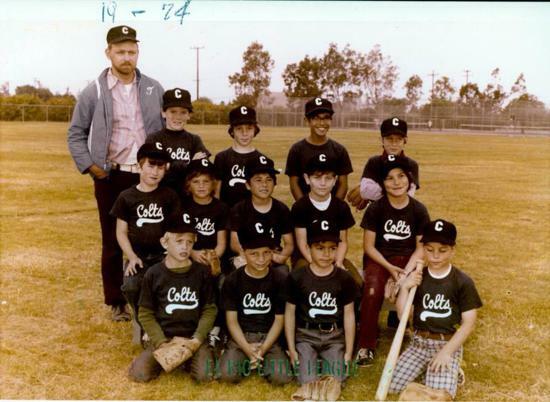 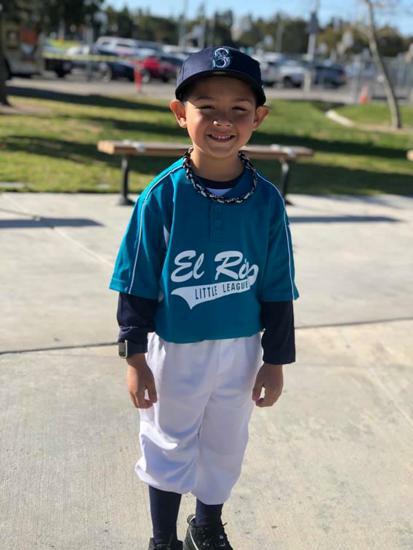 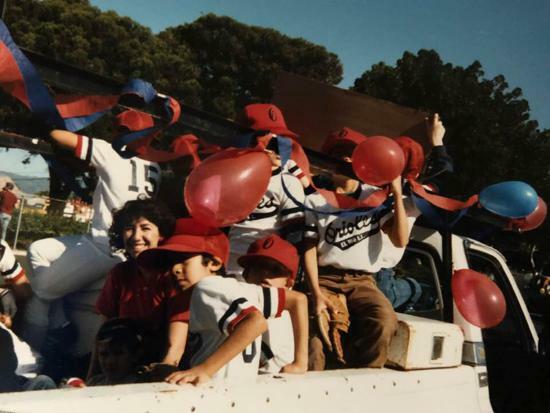 Since 1958, ERLL has been a chartered member of Little League International and is one of nine leagues in the Ventura County, District 13 area. 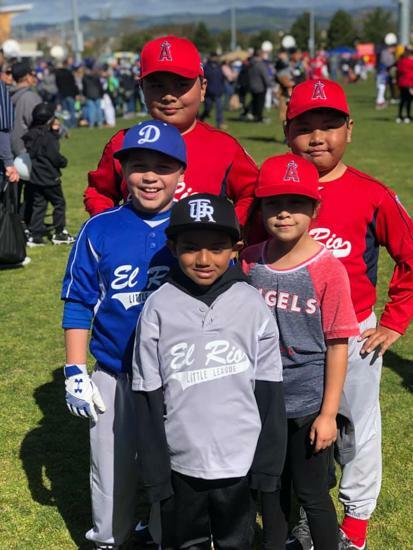 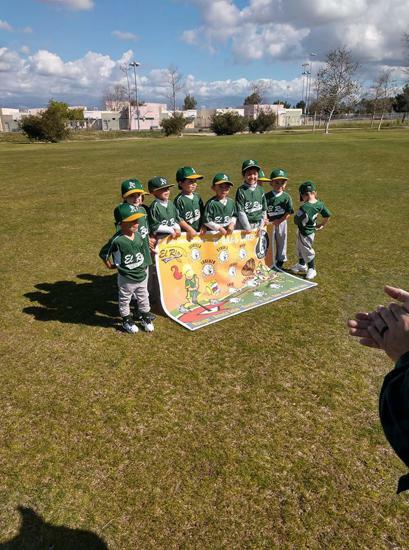 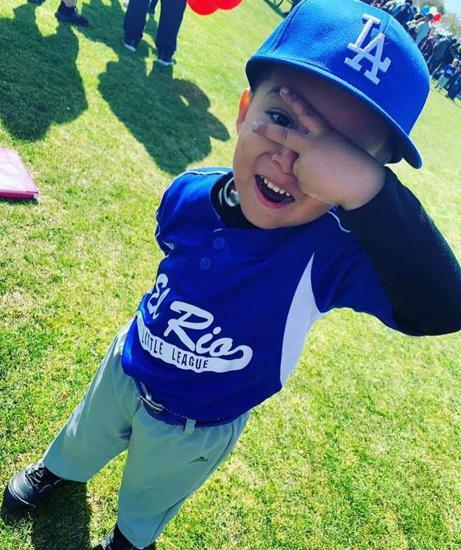 We continue to be one of the largest baseball leagues in the Oxnard area, boasting over 40 teams in six divisions this Spring season. 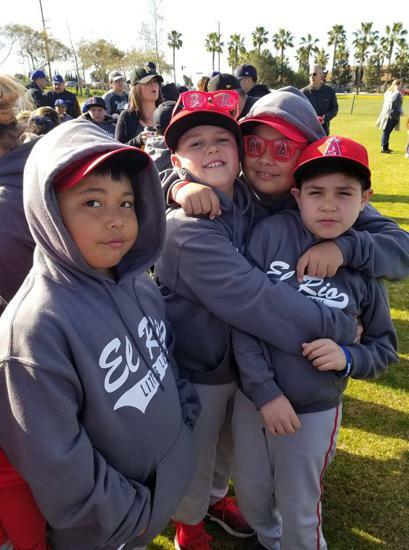 From the Board, we thank all ERLL players, families, and friends for your continued support. 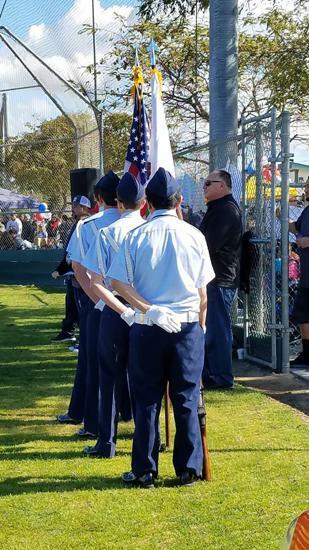 All volunteers on the field and/or in the dugout must complete a background check. 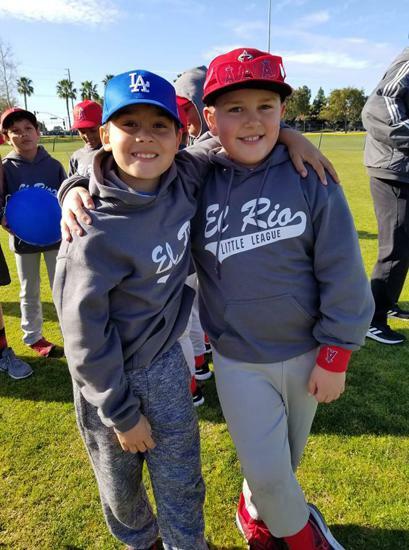 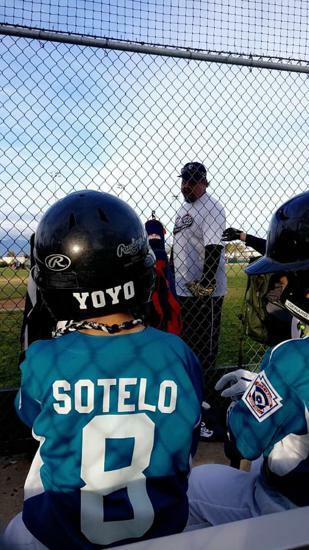 Interested in becoming a sponsor of El Rio Little League? 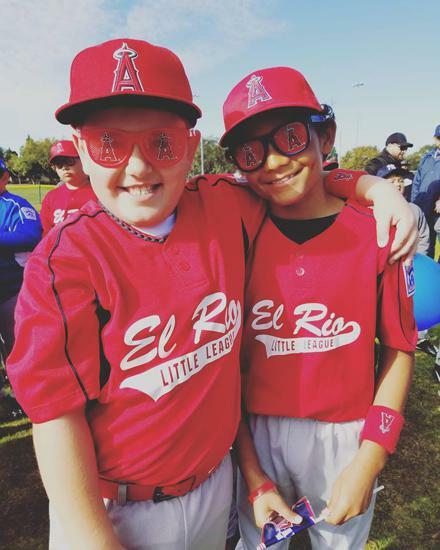 Click here to learn more about our sponsorship opportunities. 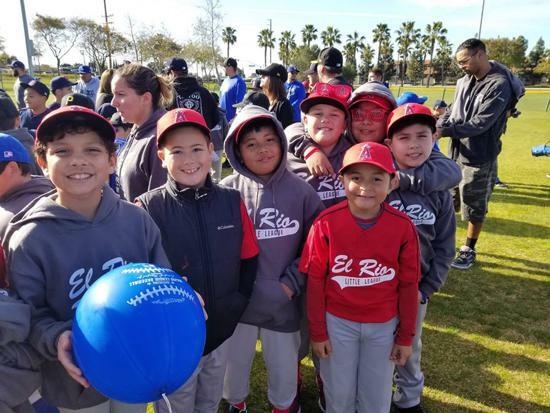 All tax-deductable donations are much appreciated!